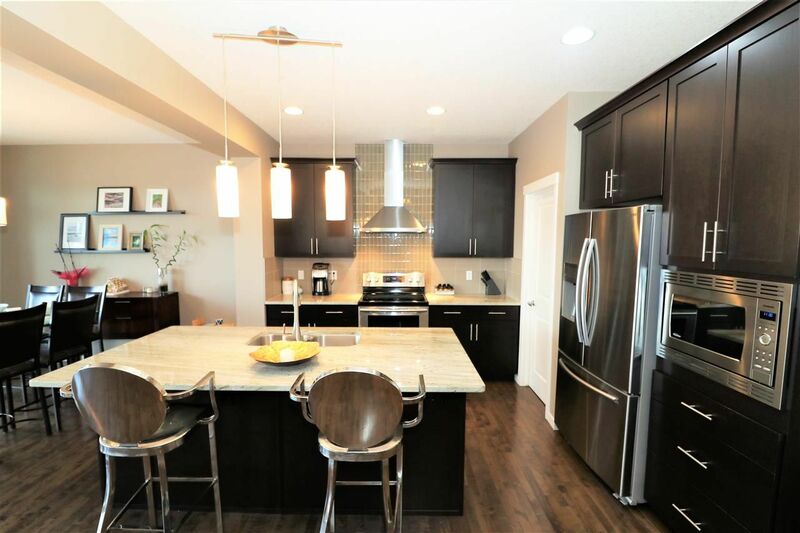 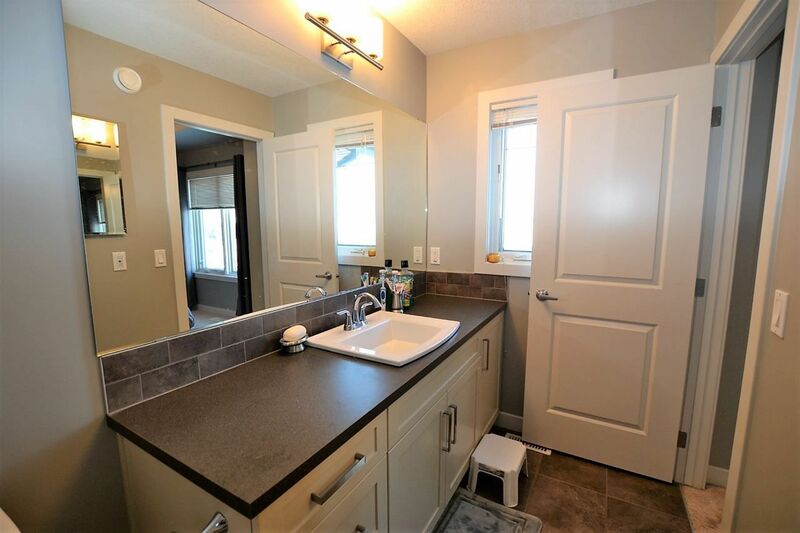 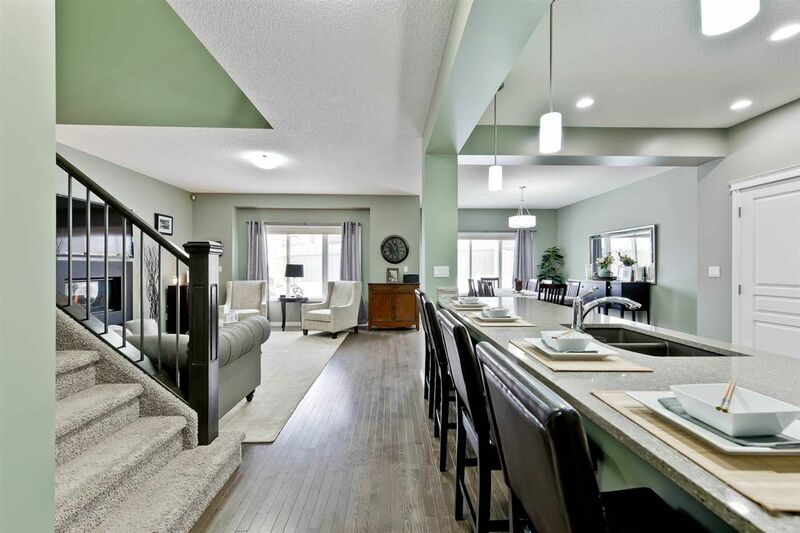 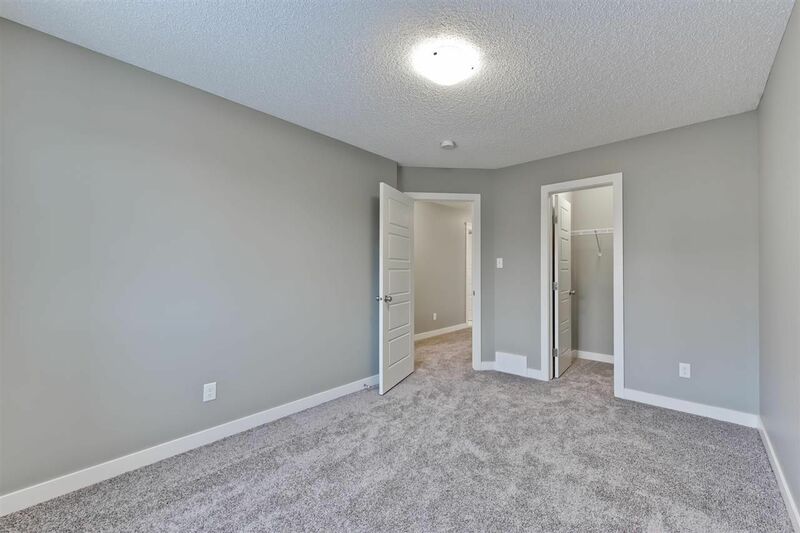 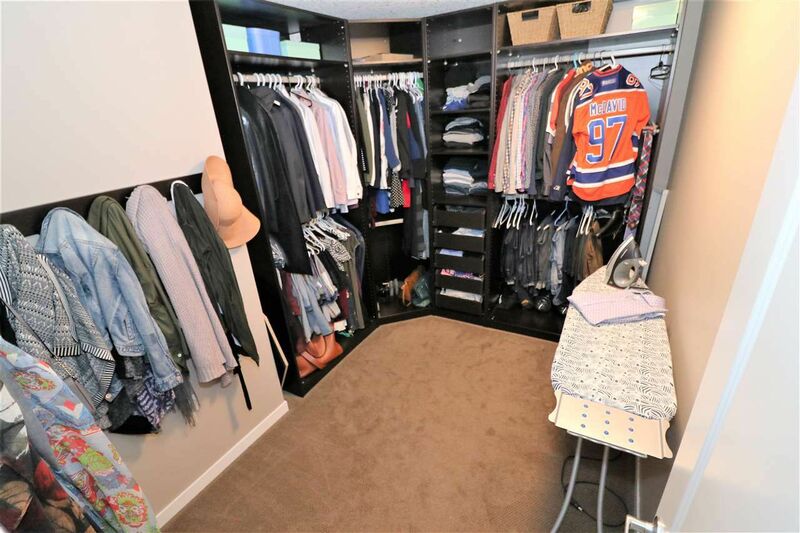 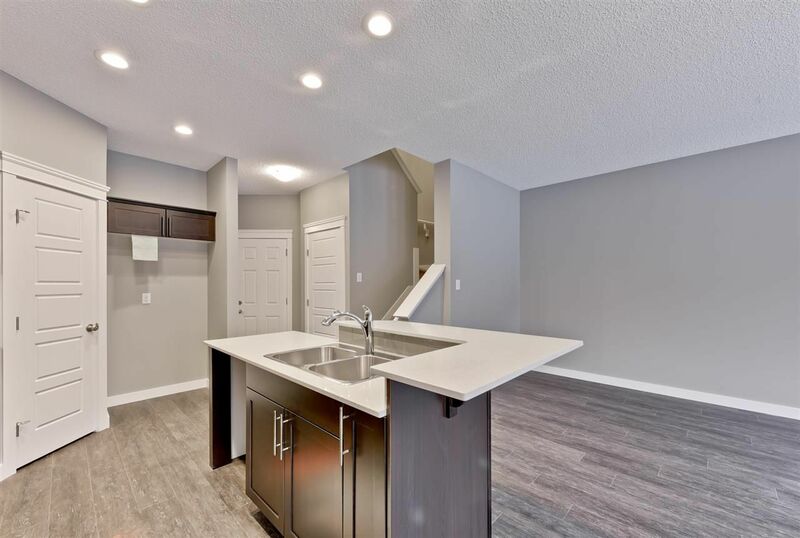 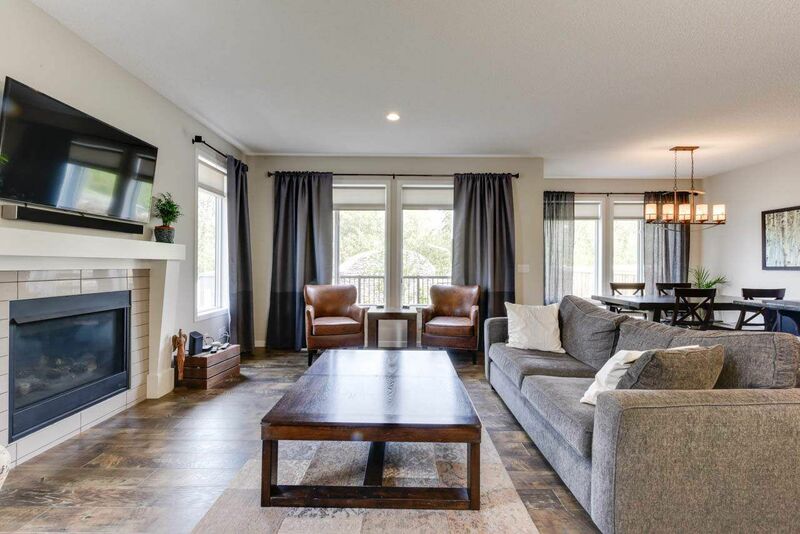 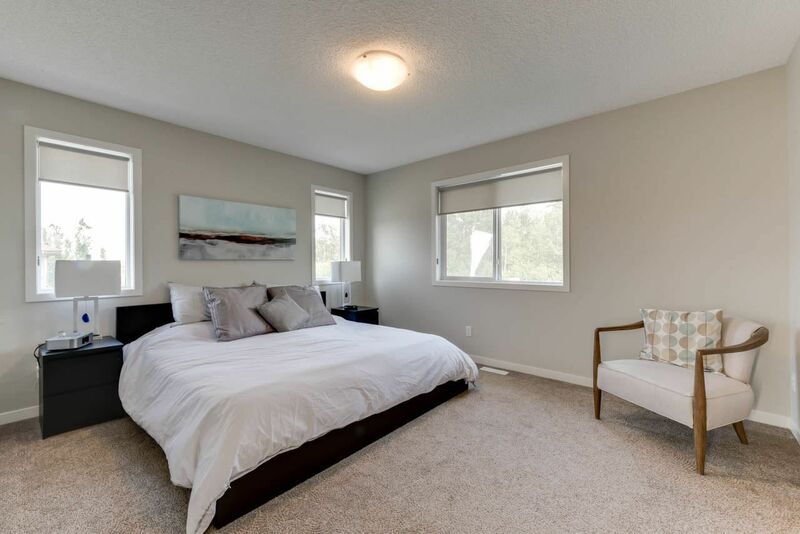 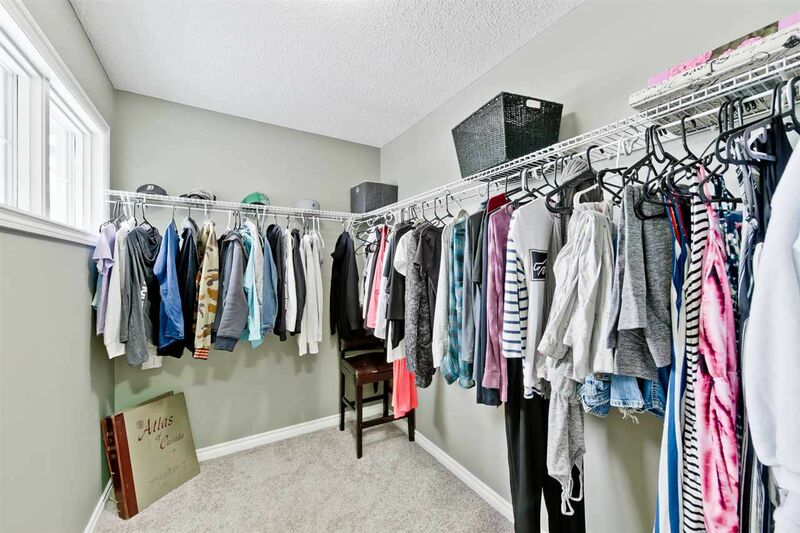 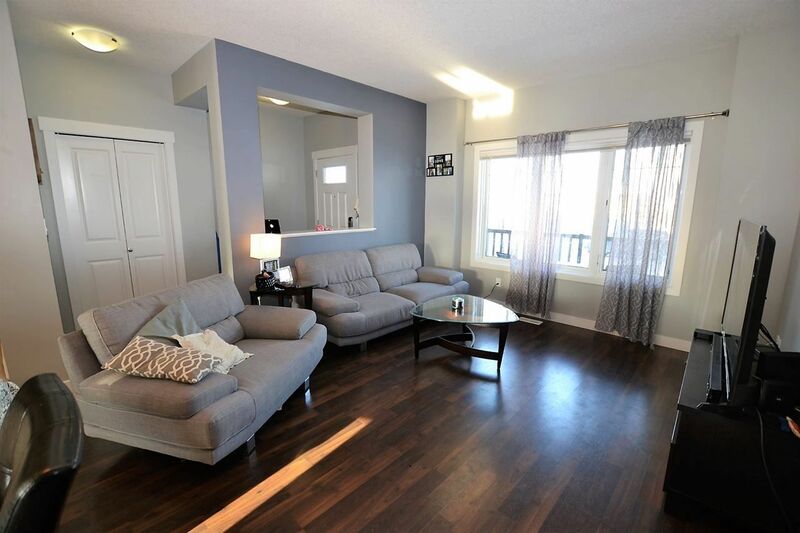 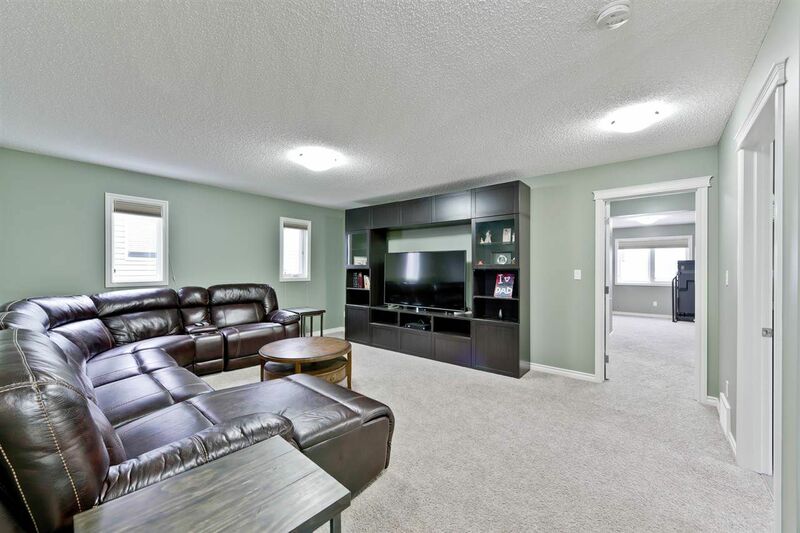 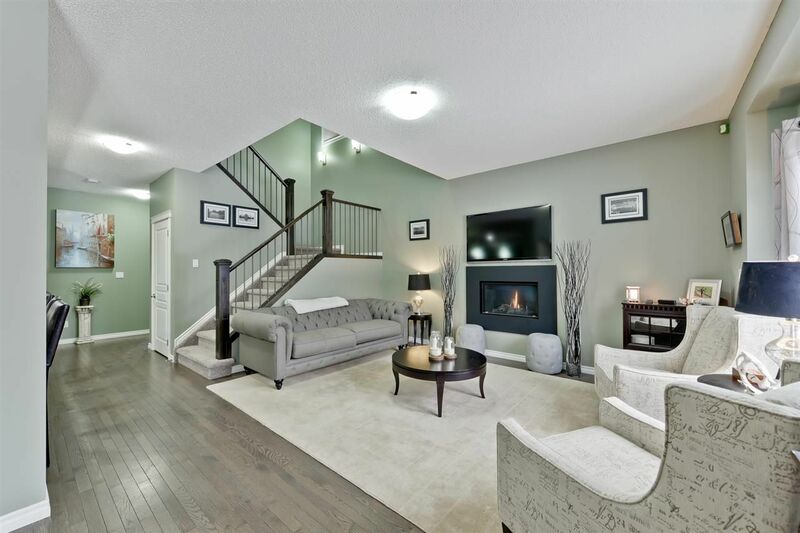 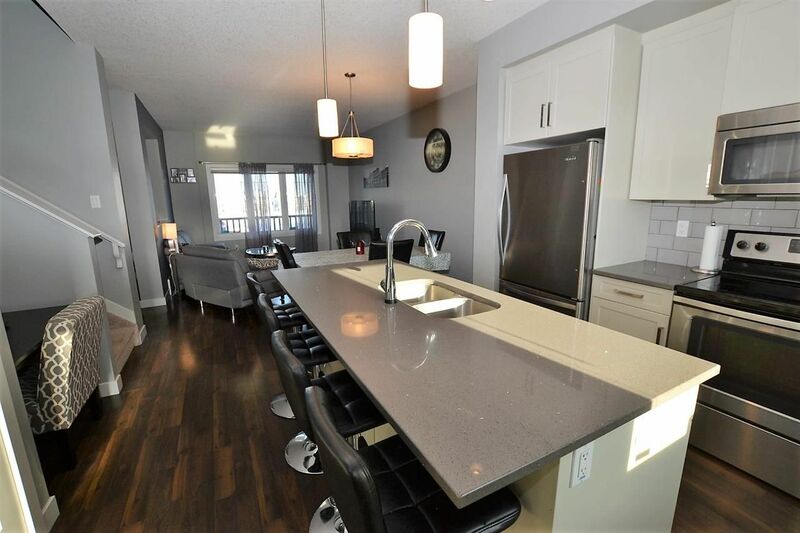 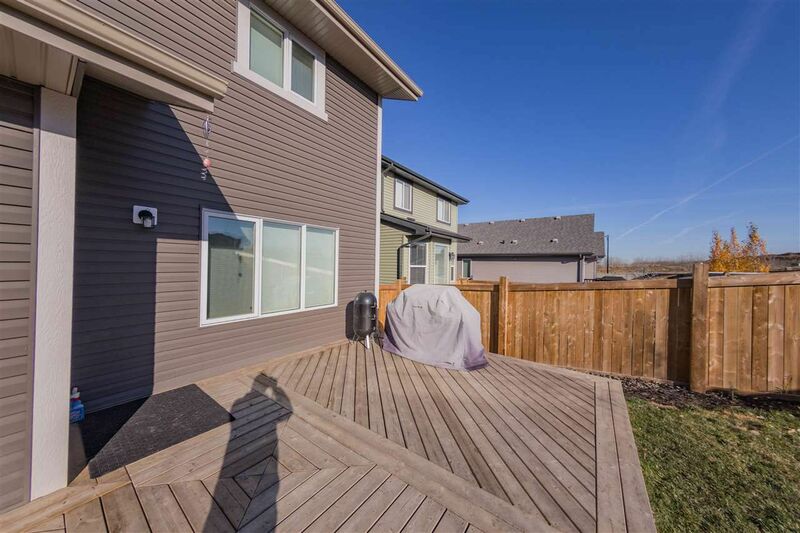 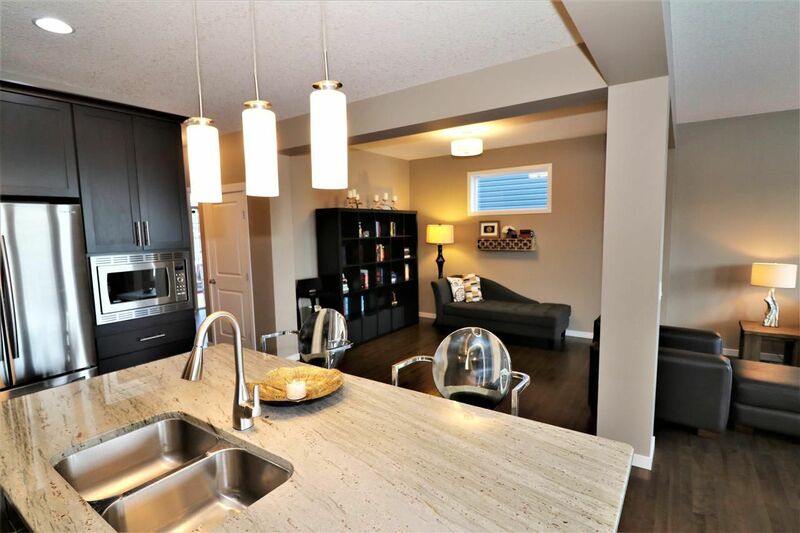 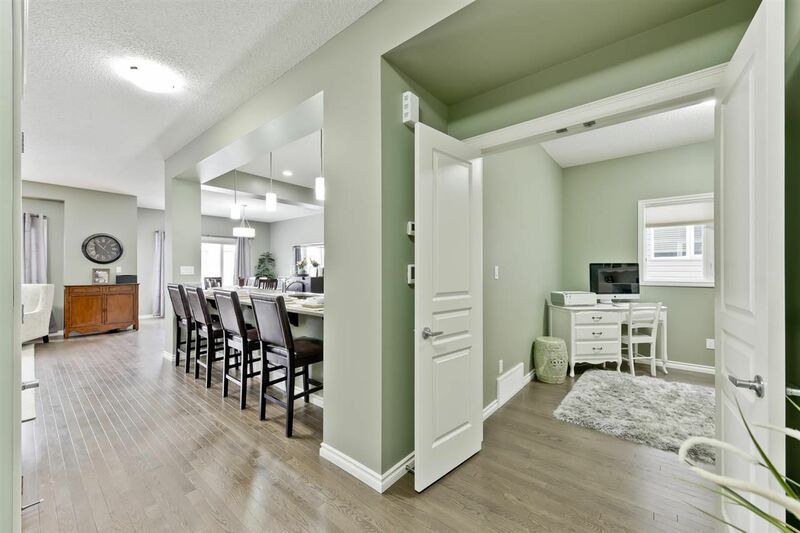 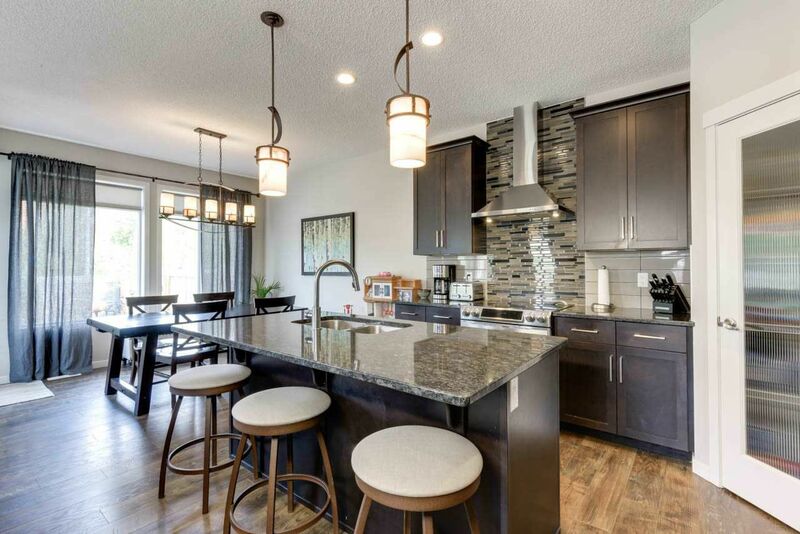 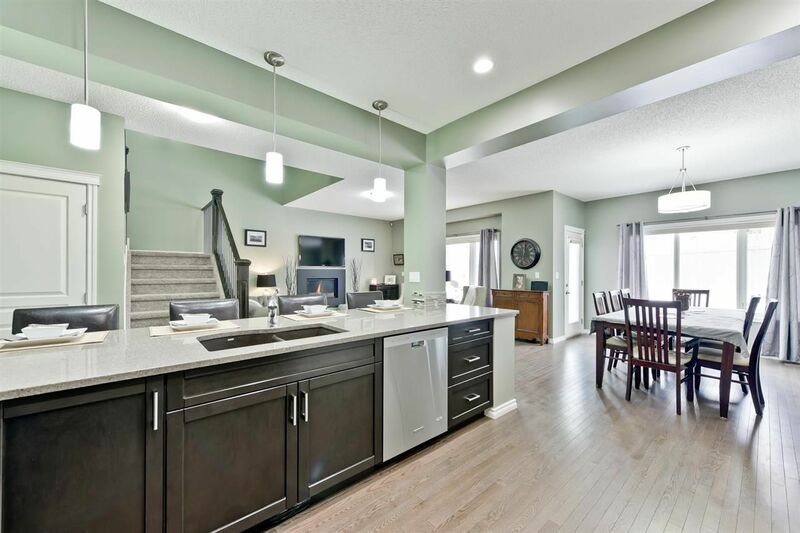 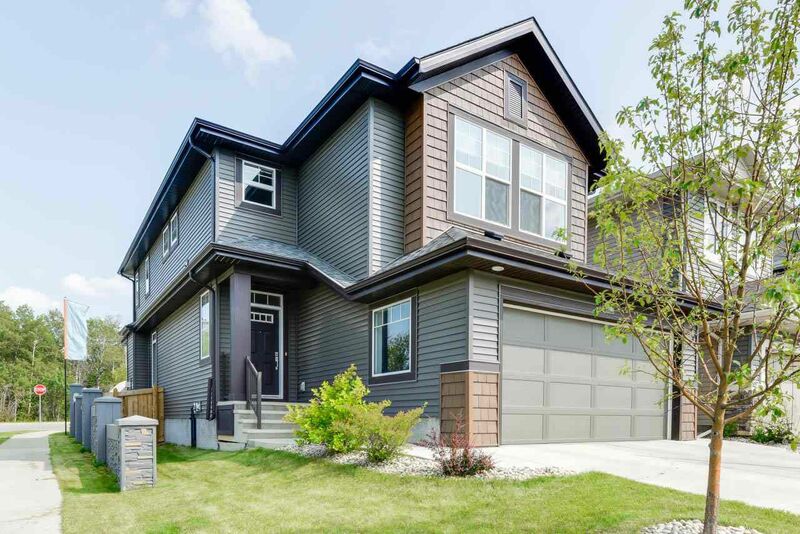 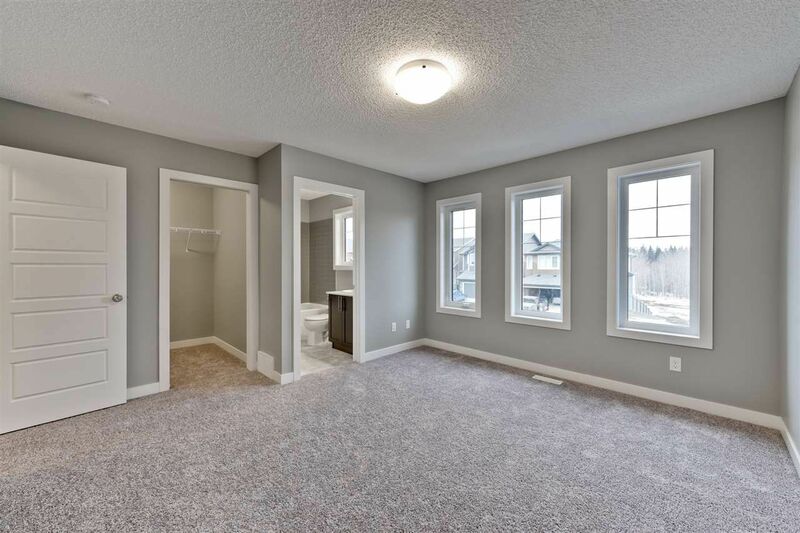 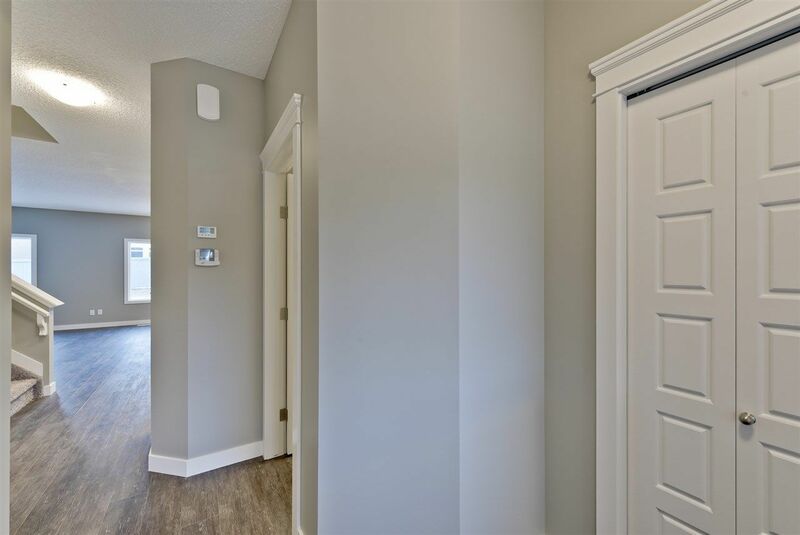 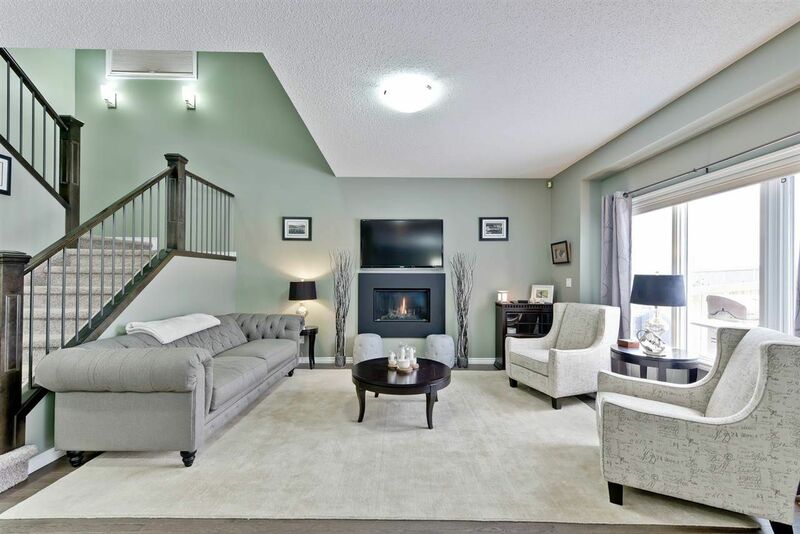 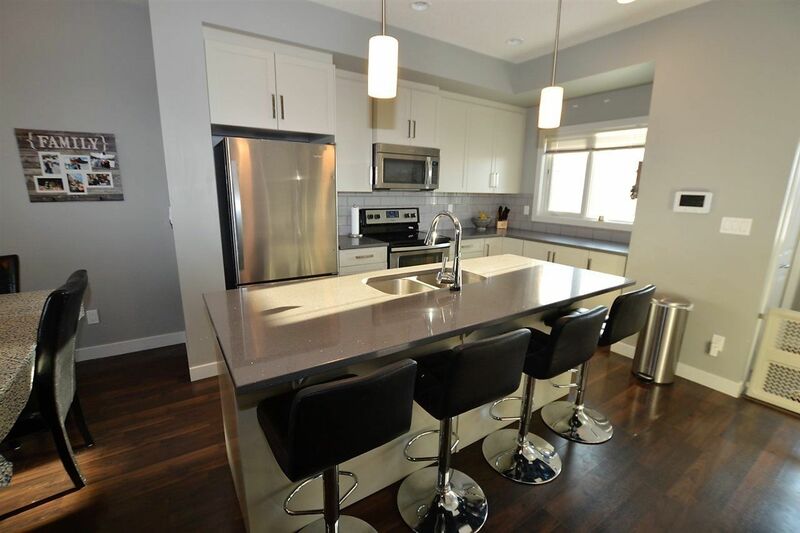 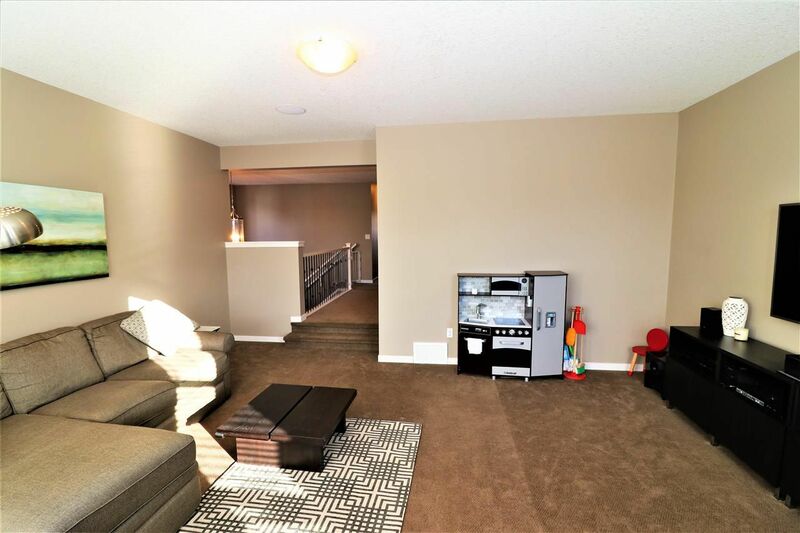 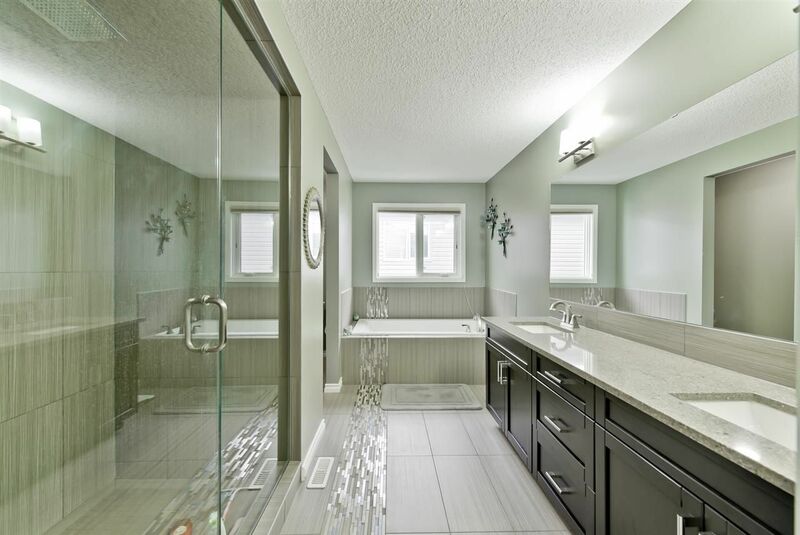 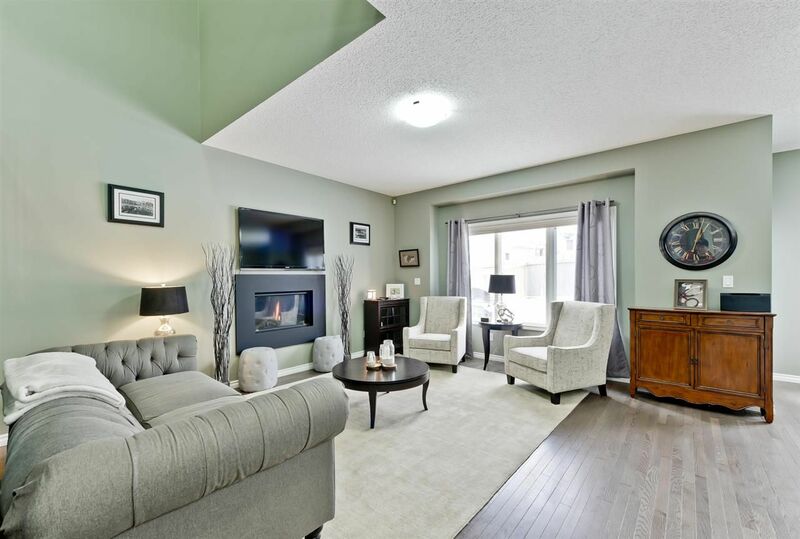 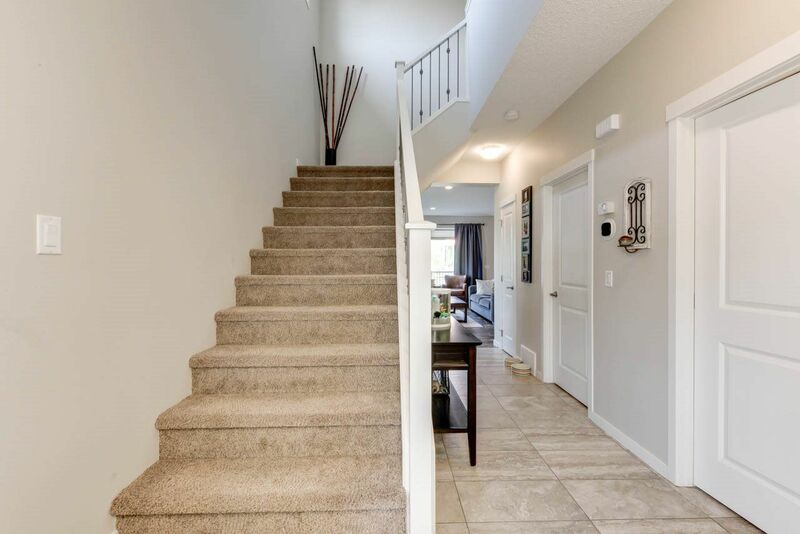 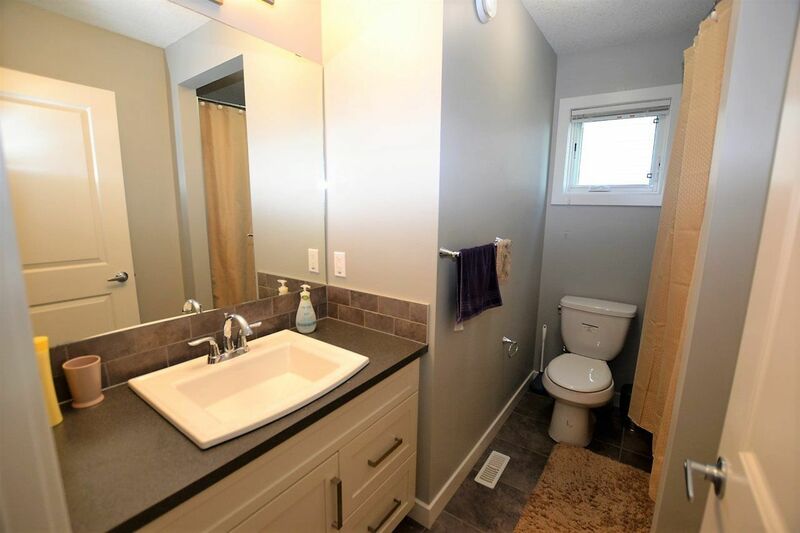 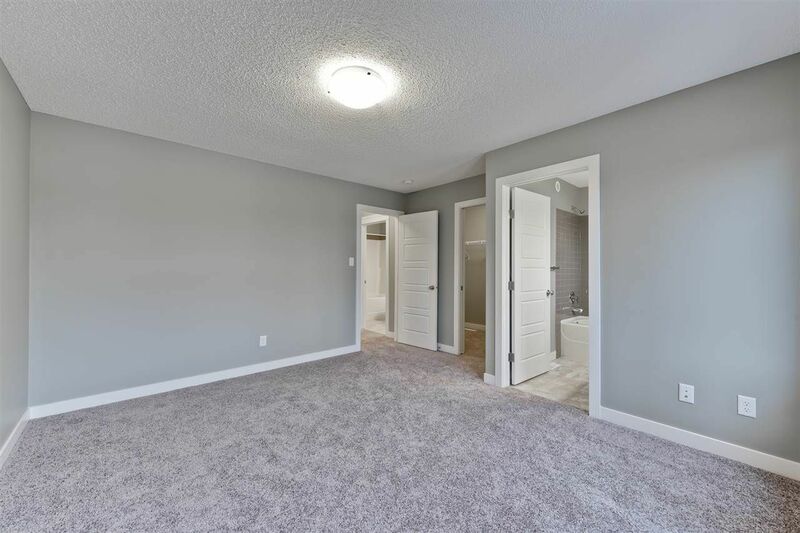 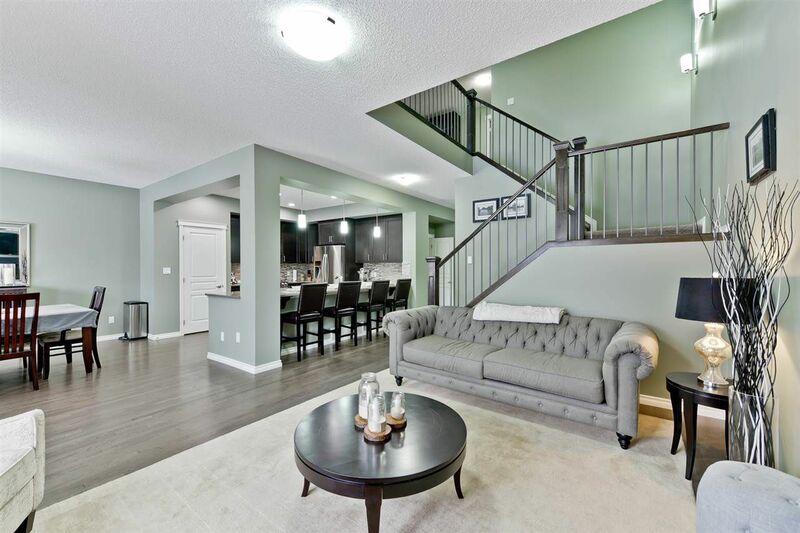 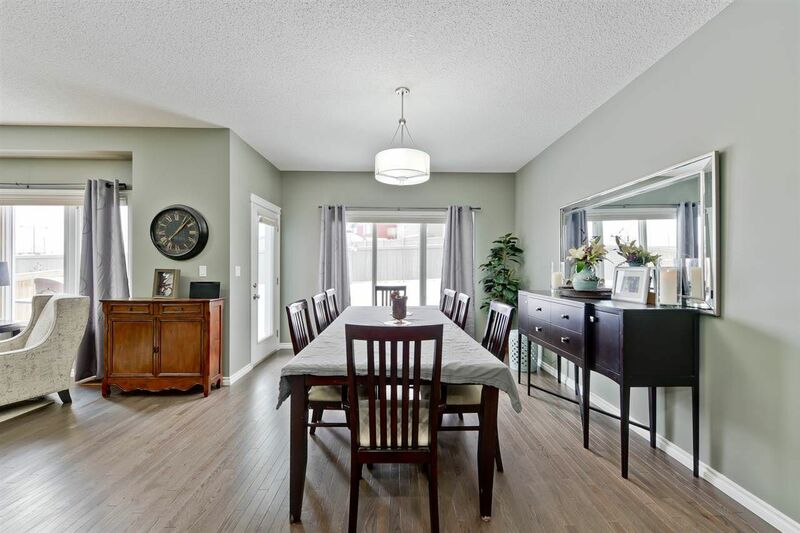 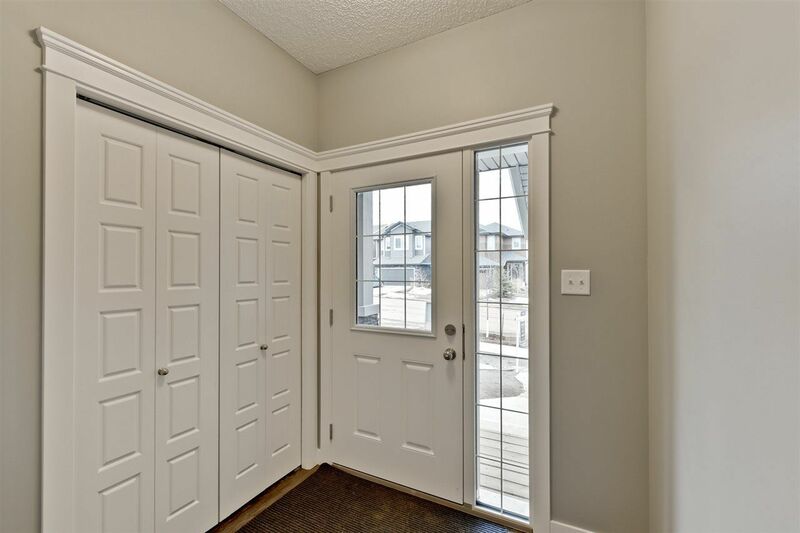 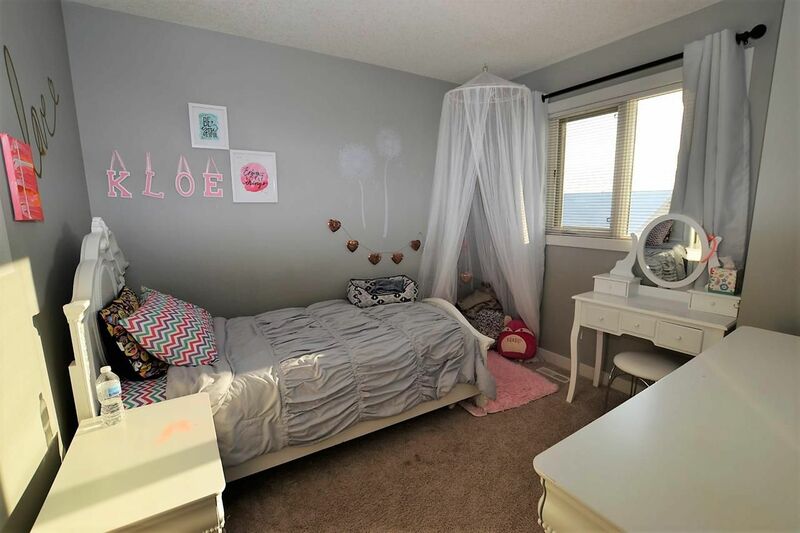 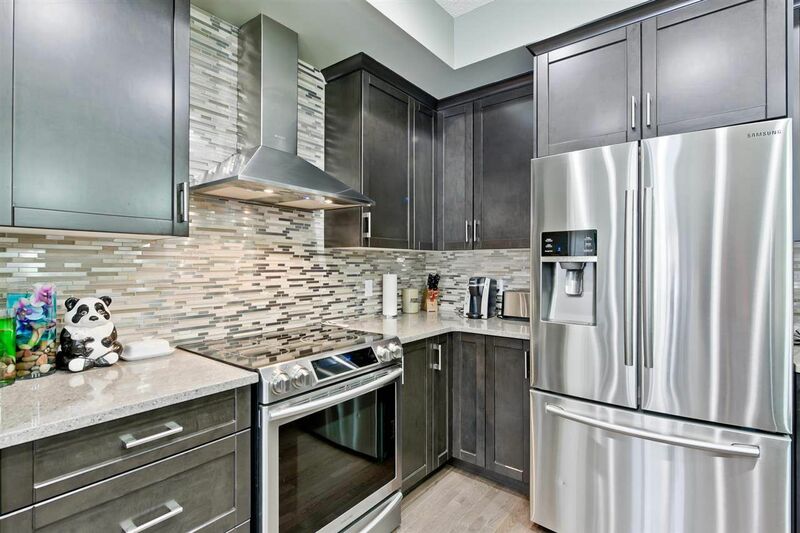 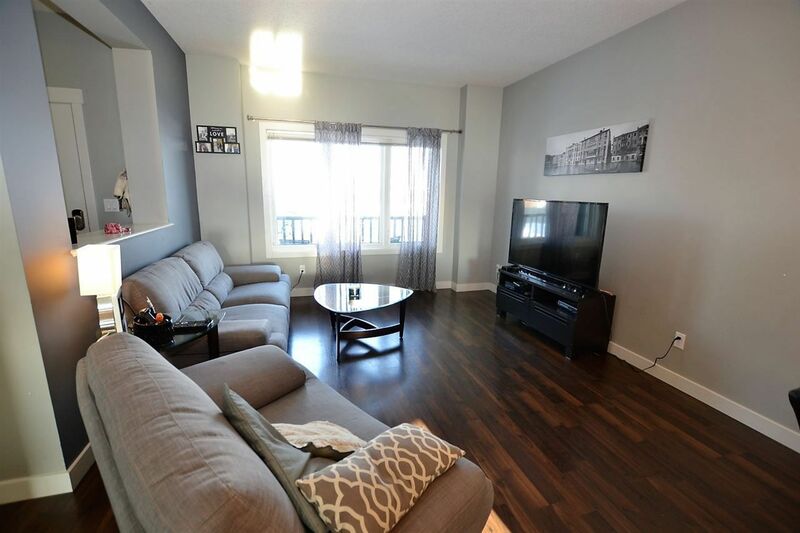 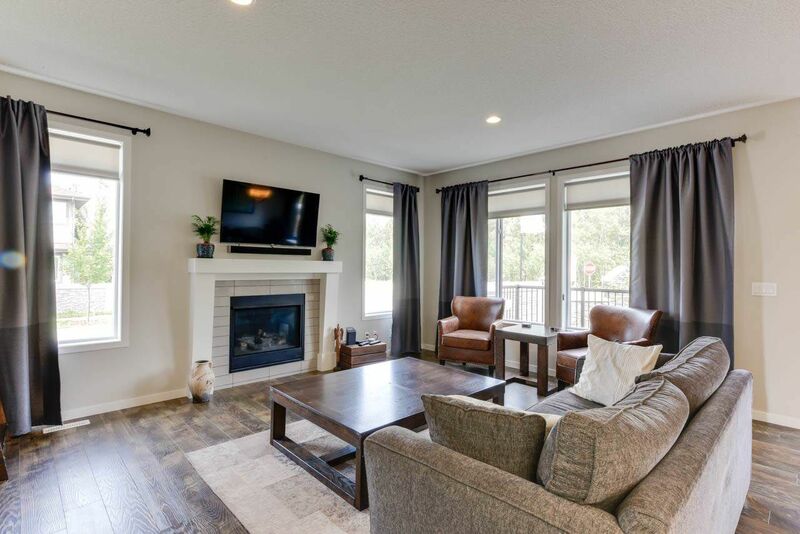 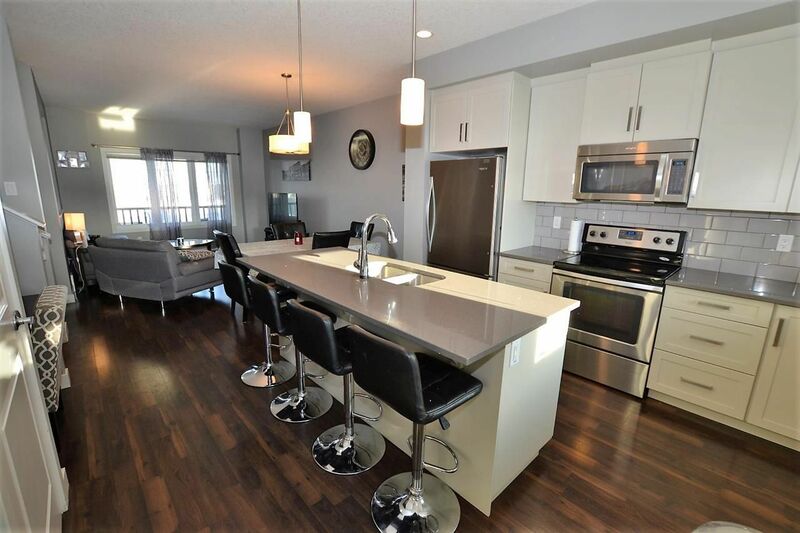 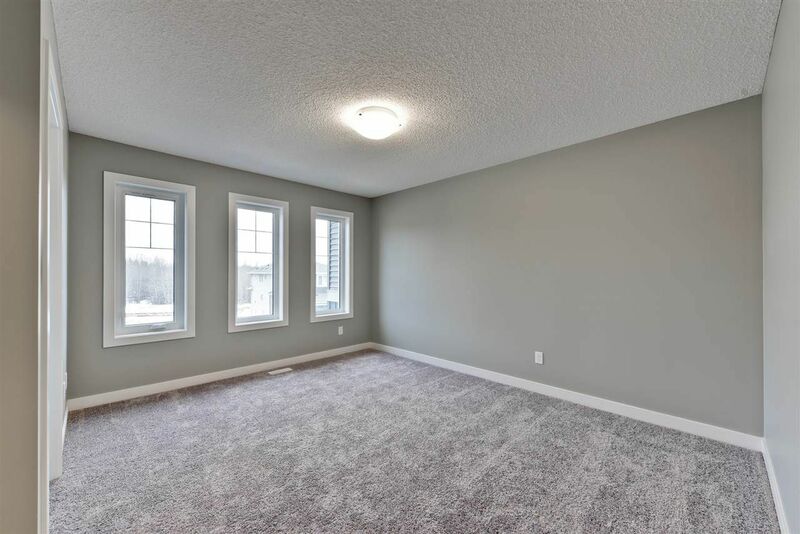 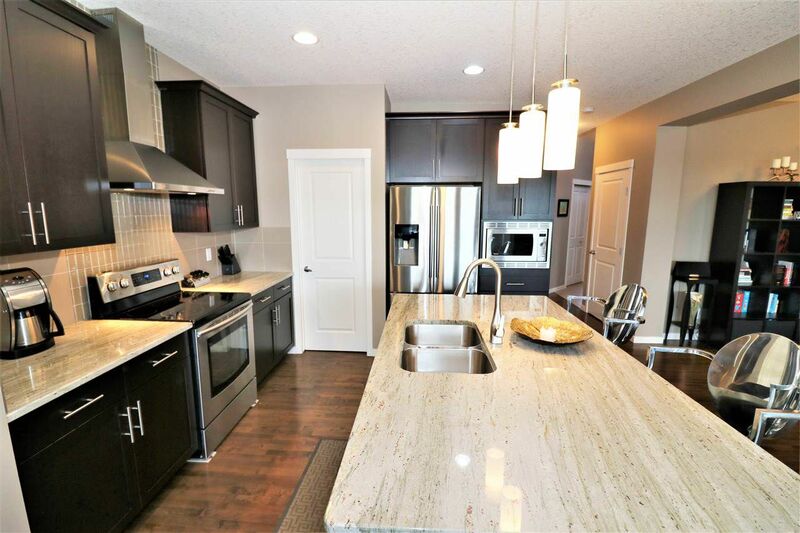 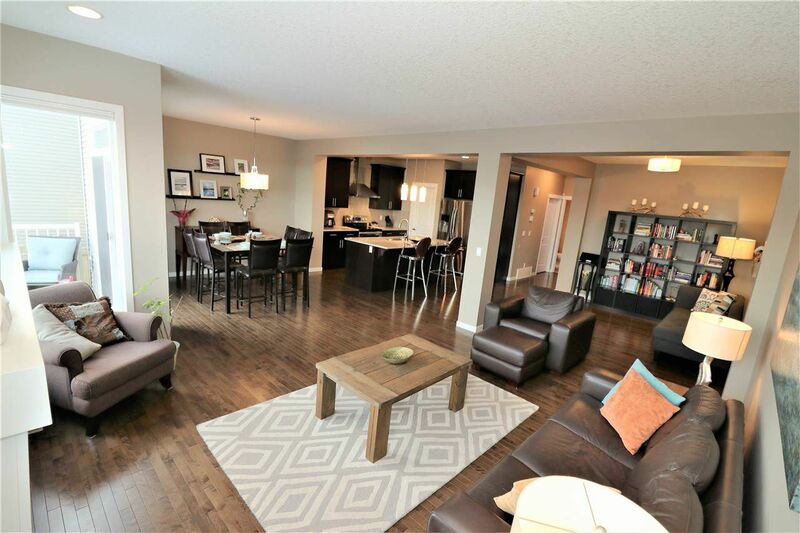 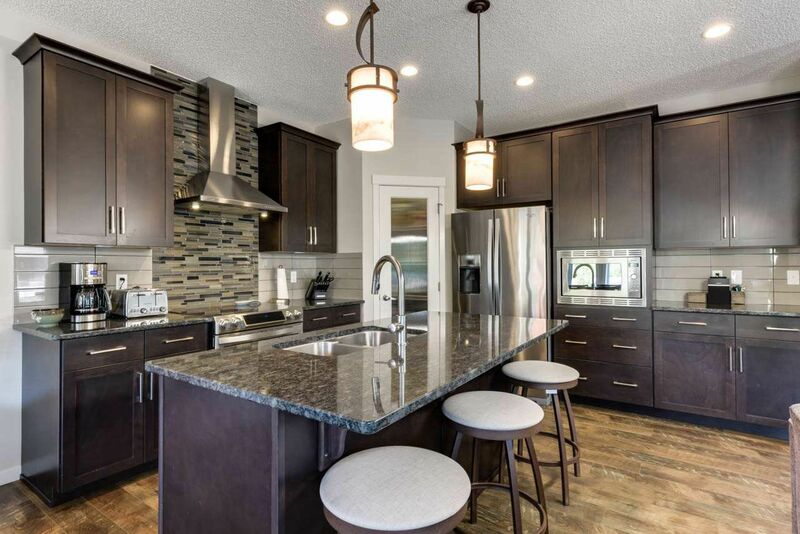 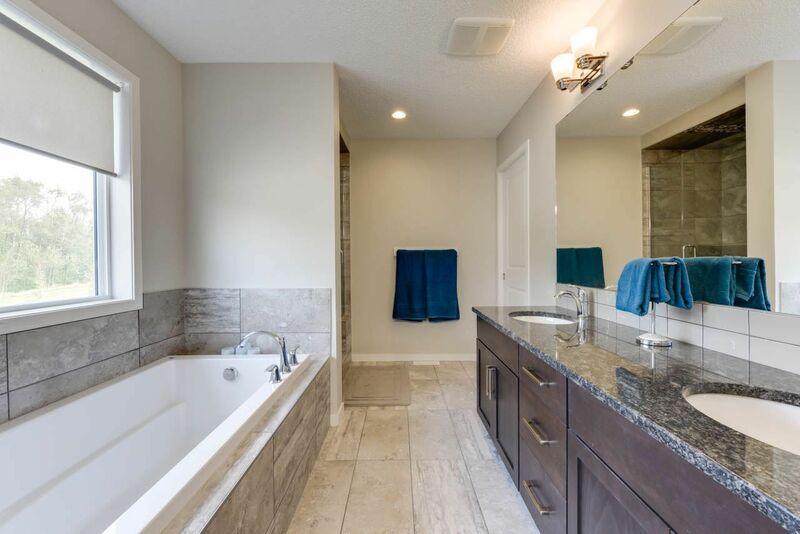 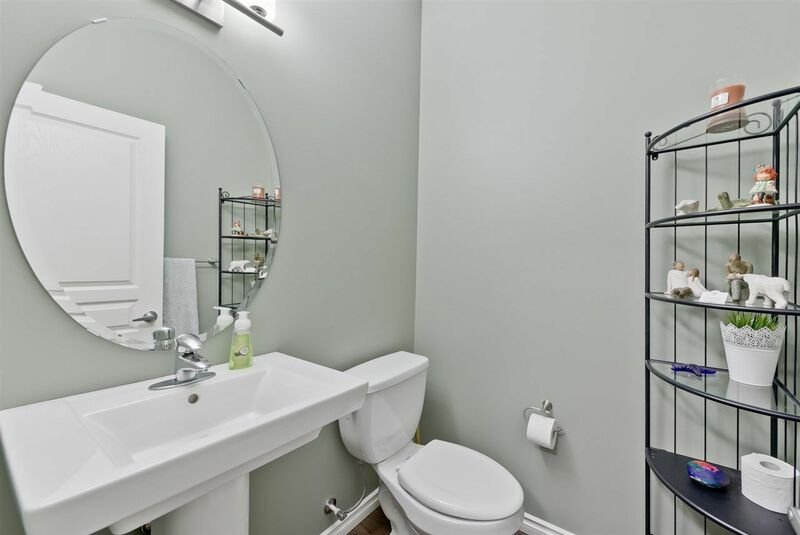 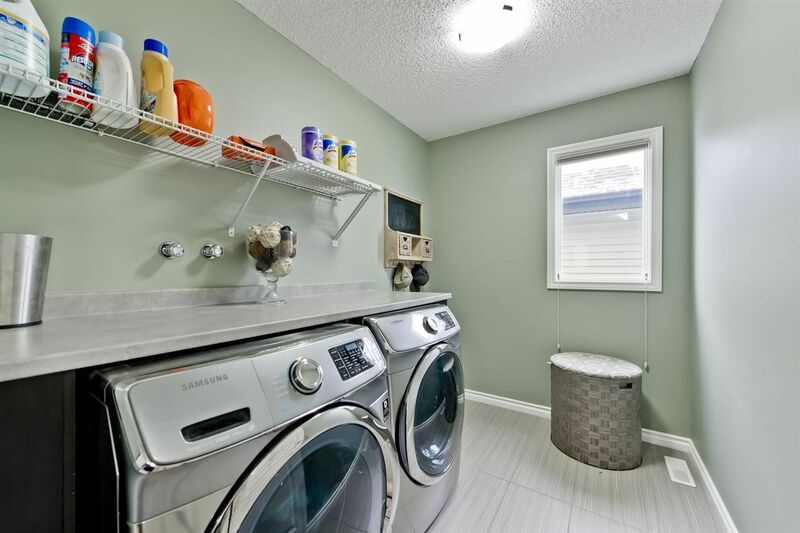 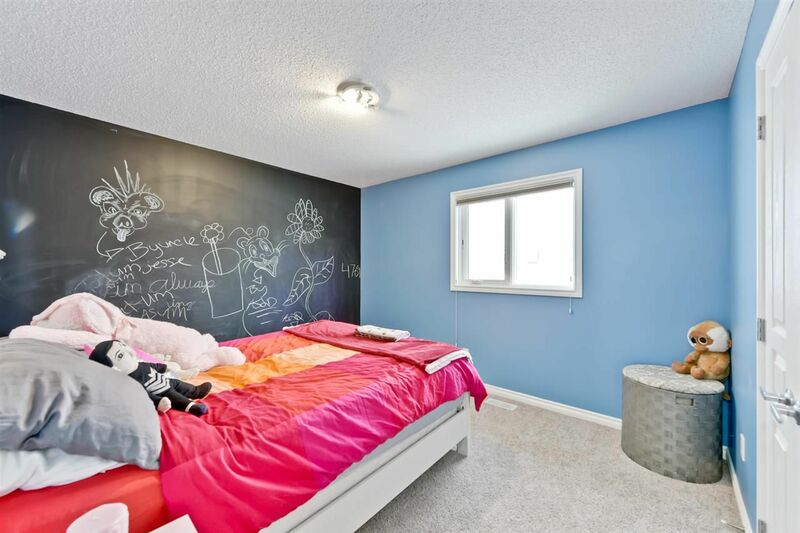 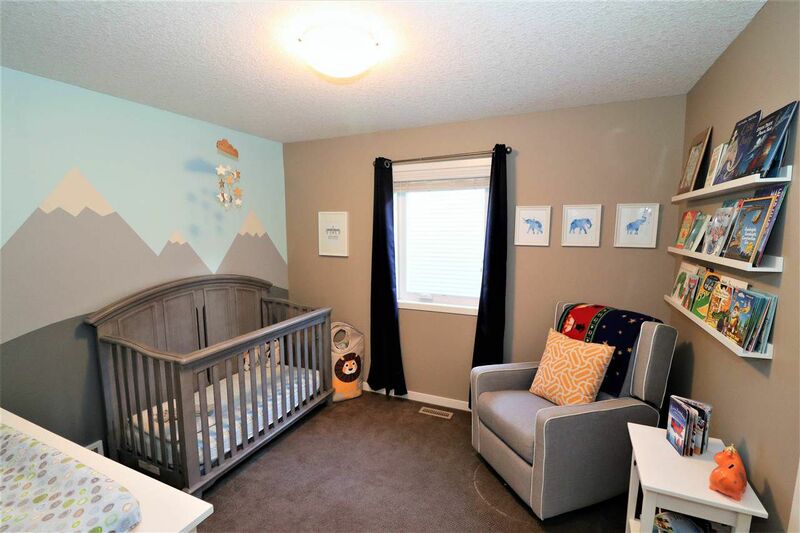 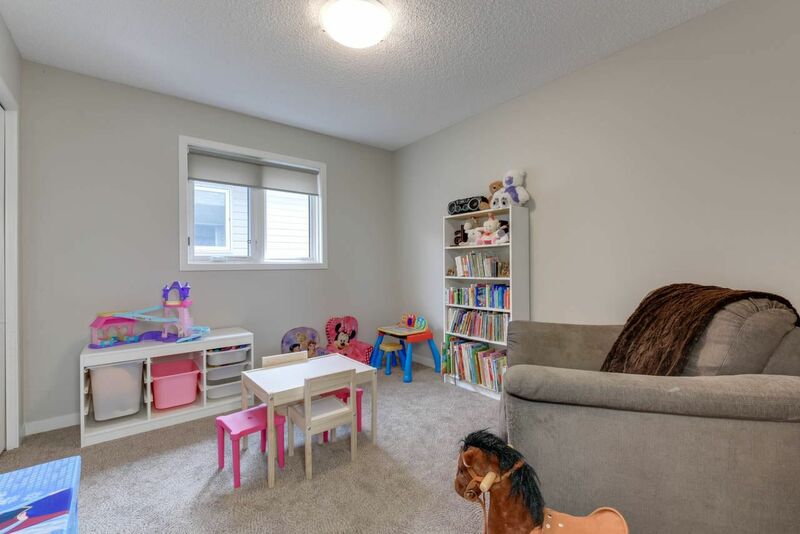 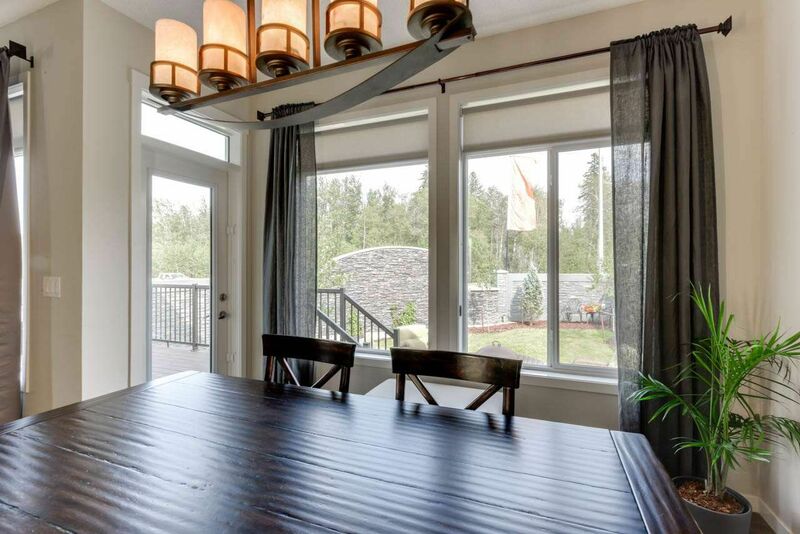 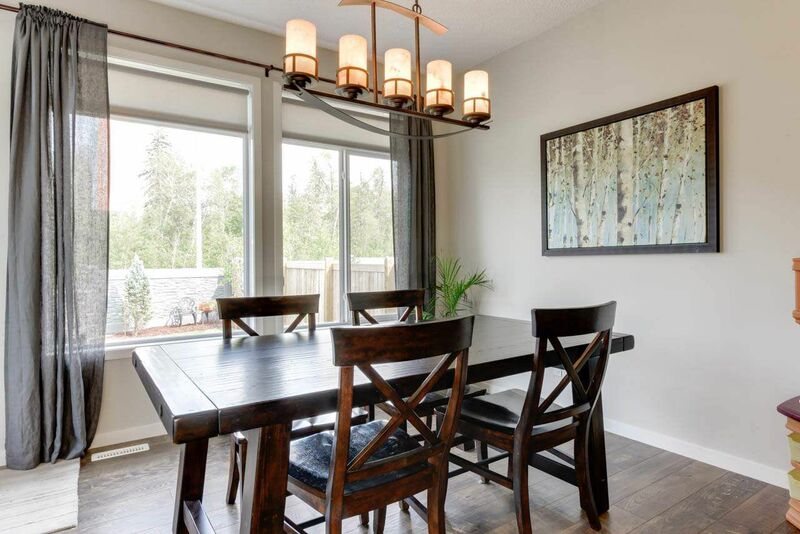 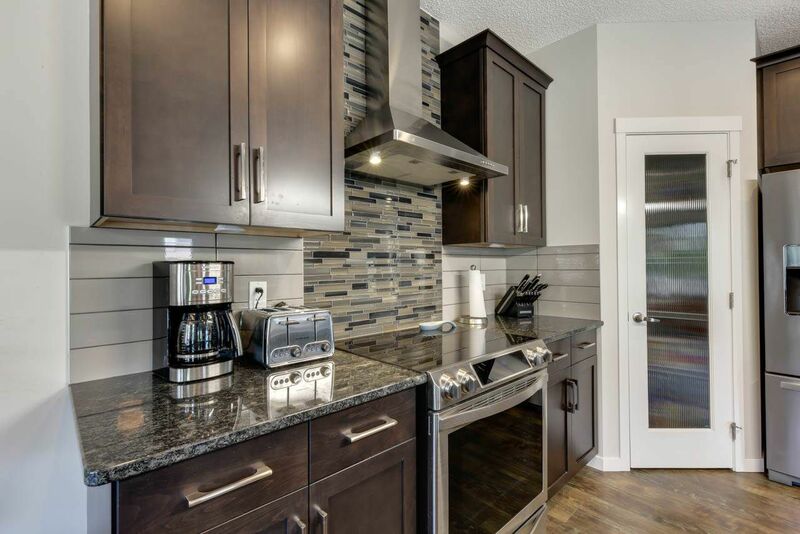 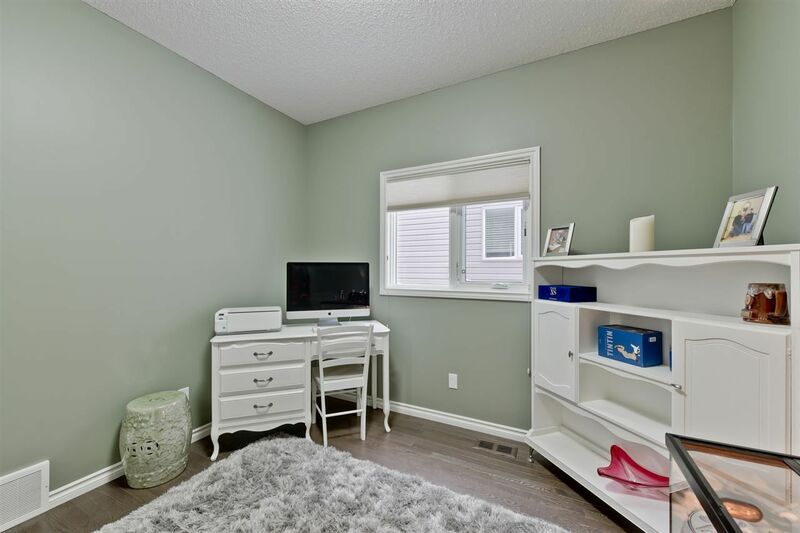 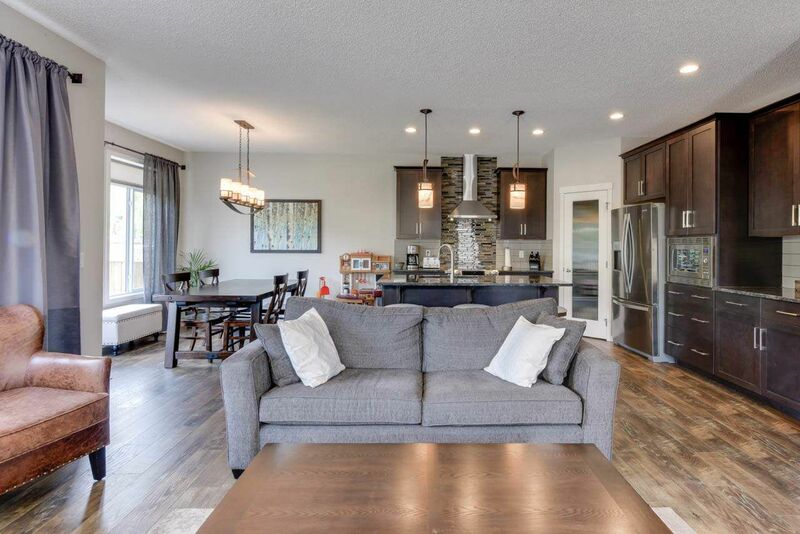 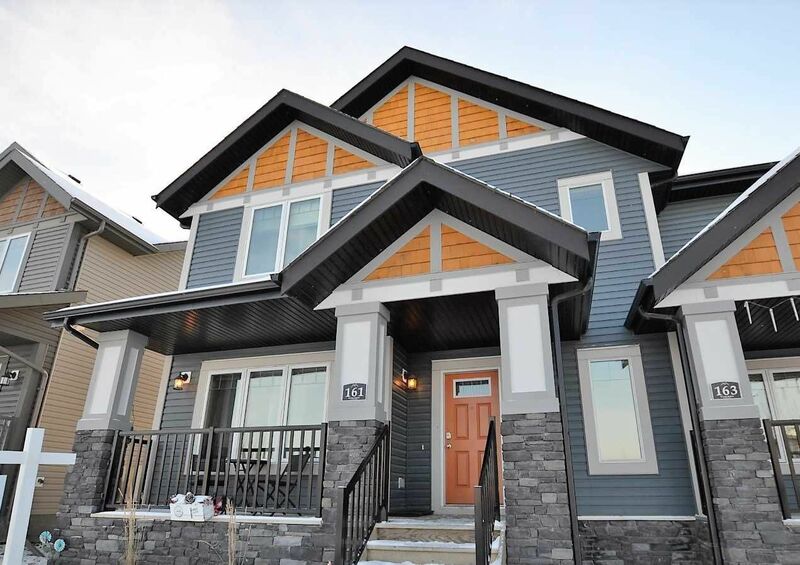 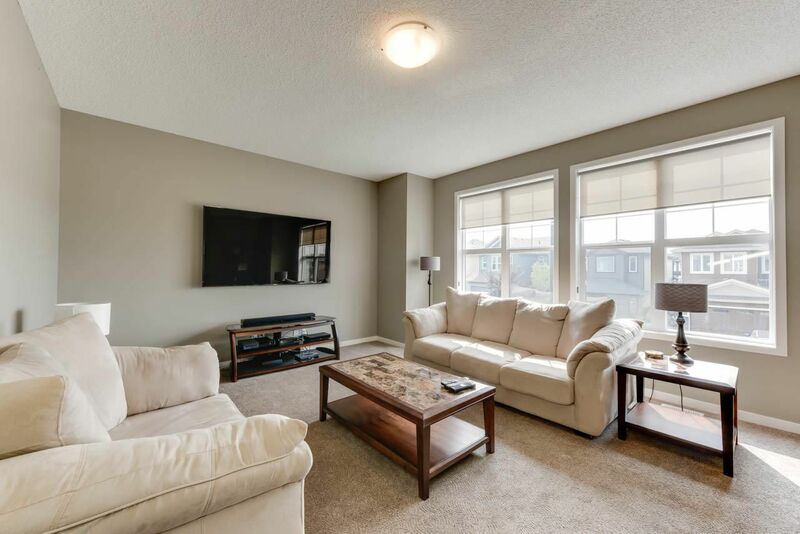 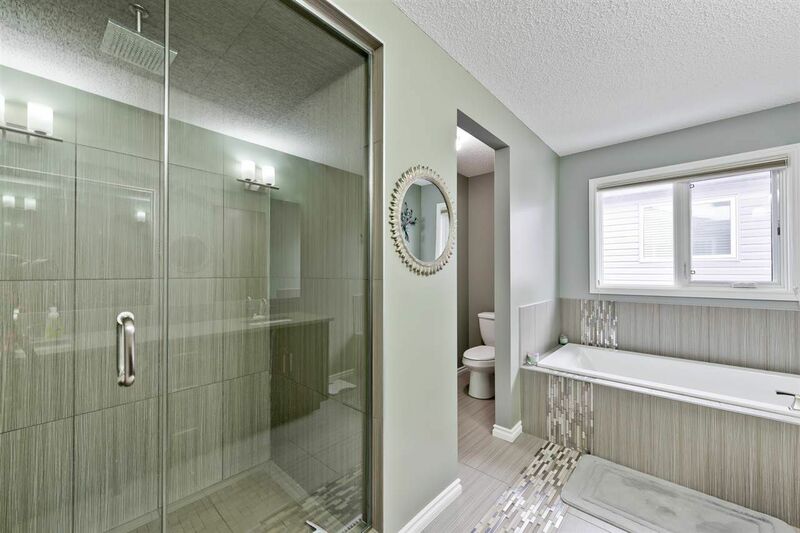 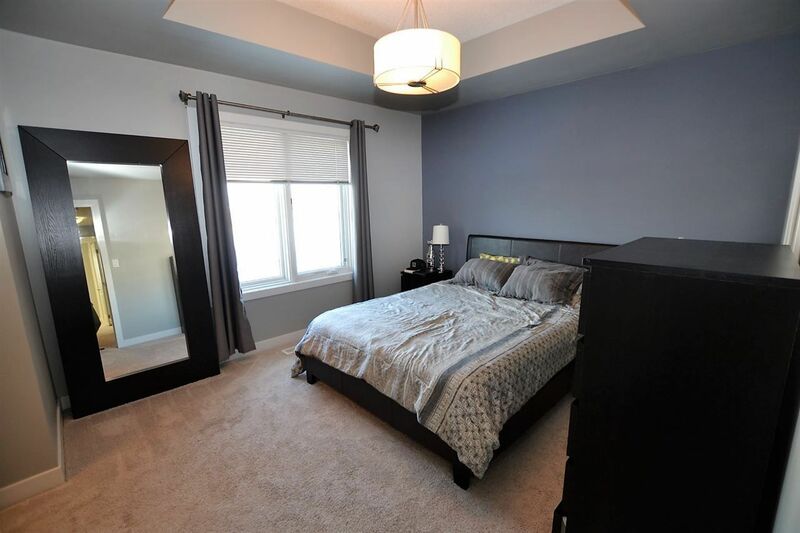 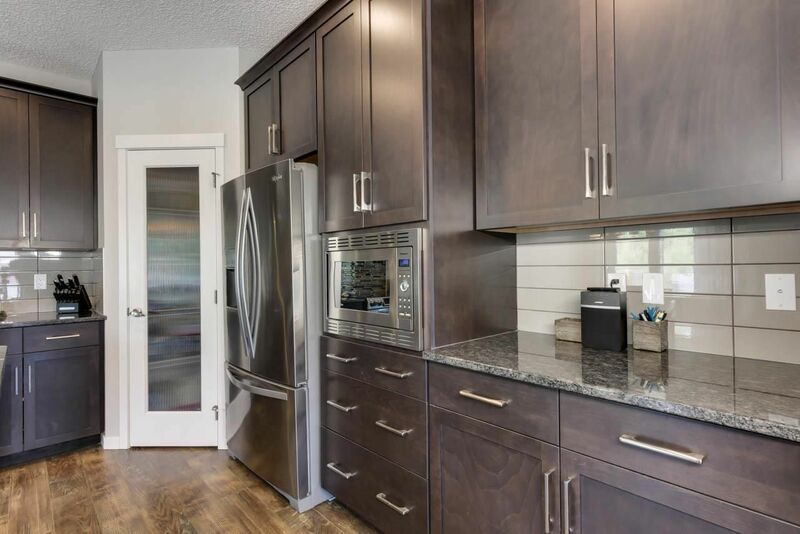 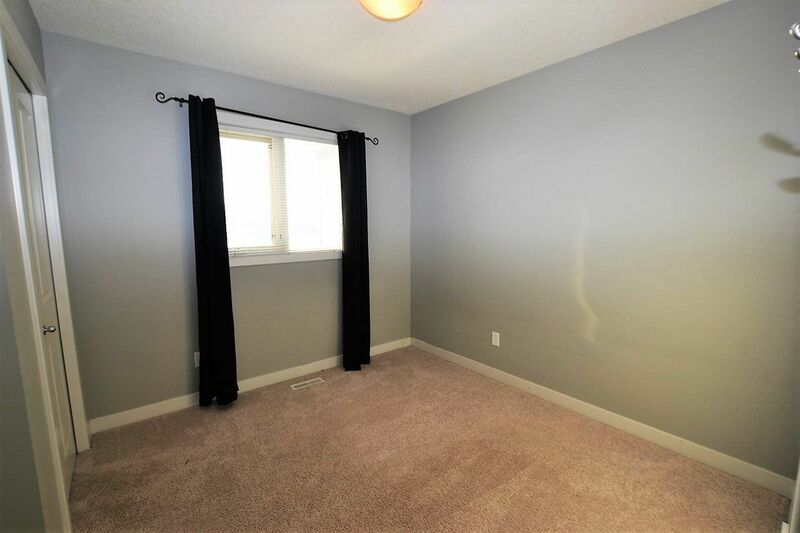 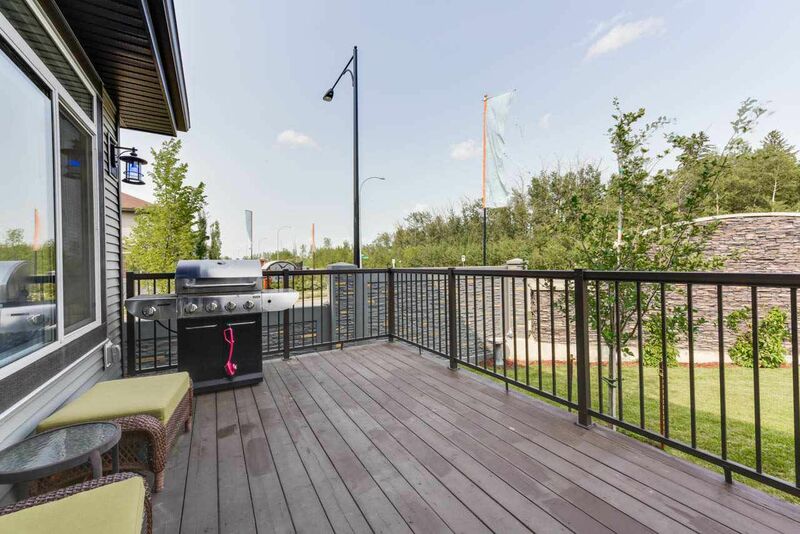 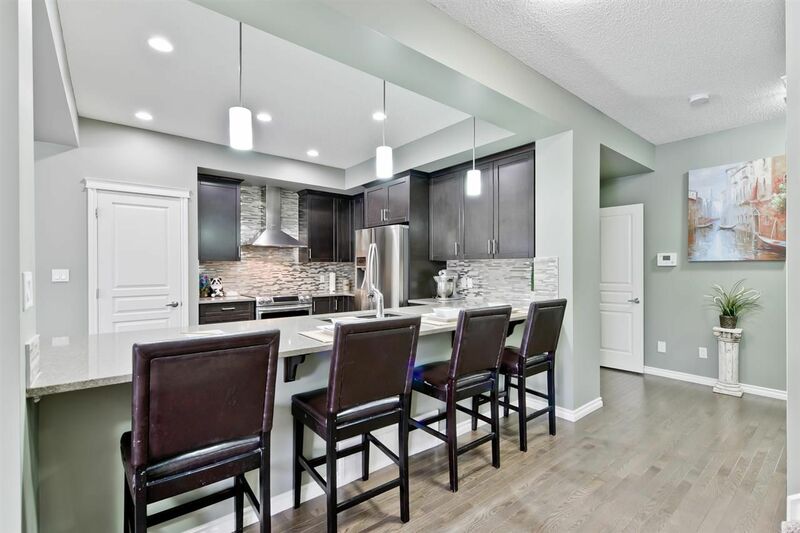 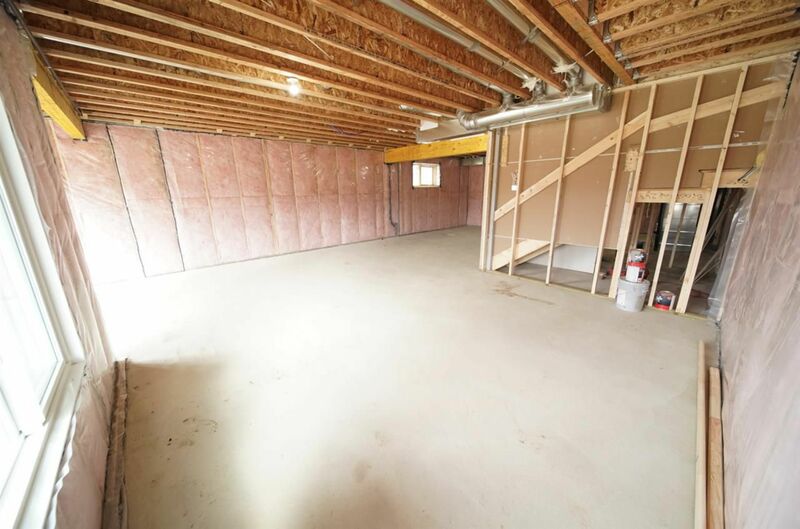 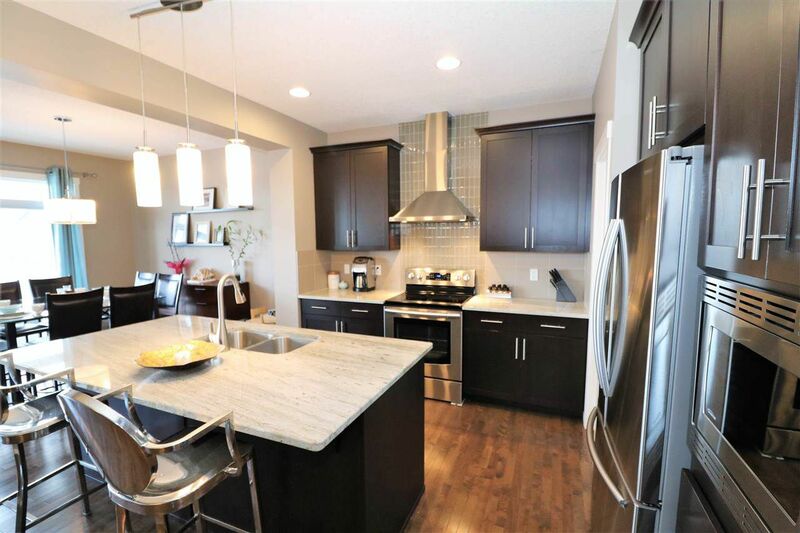 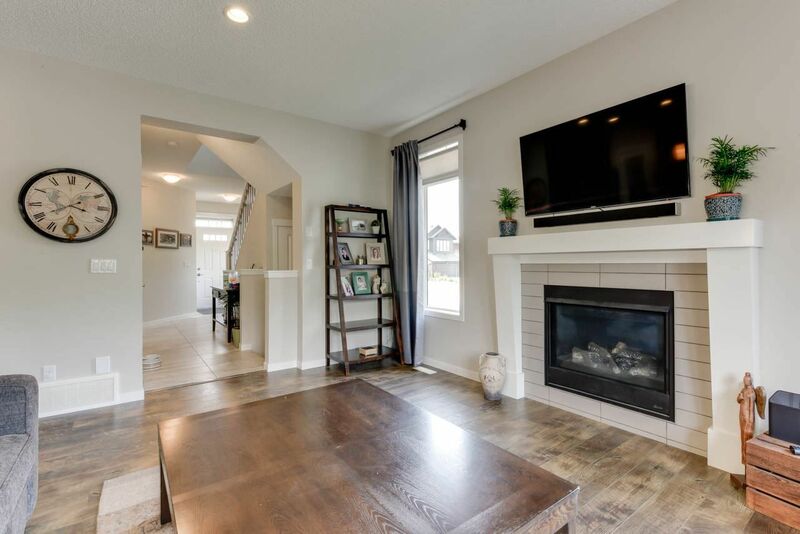 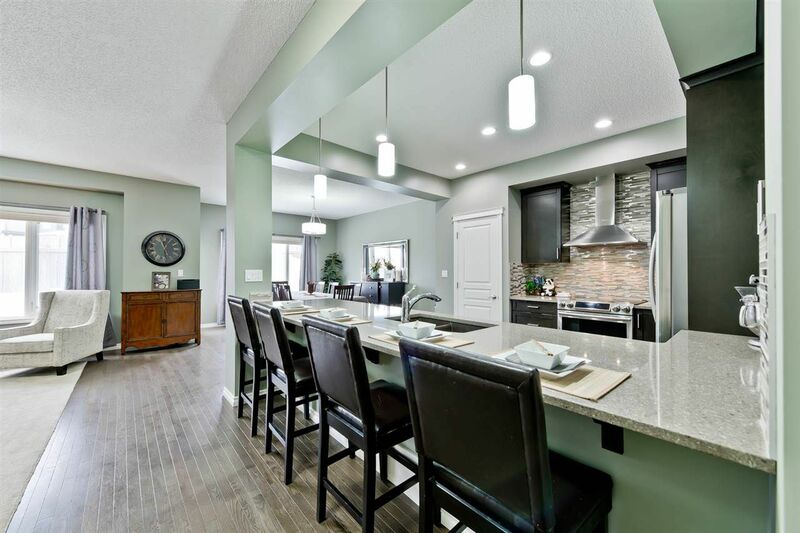 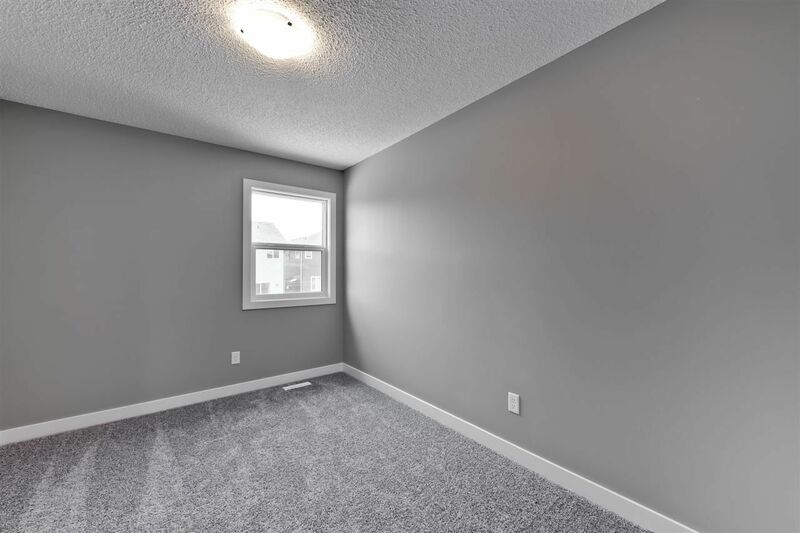 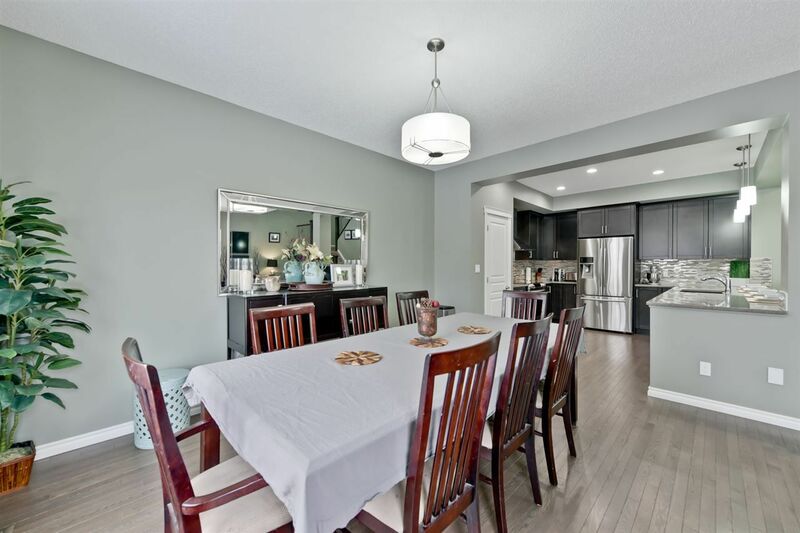 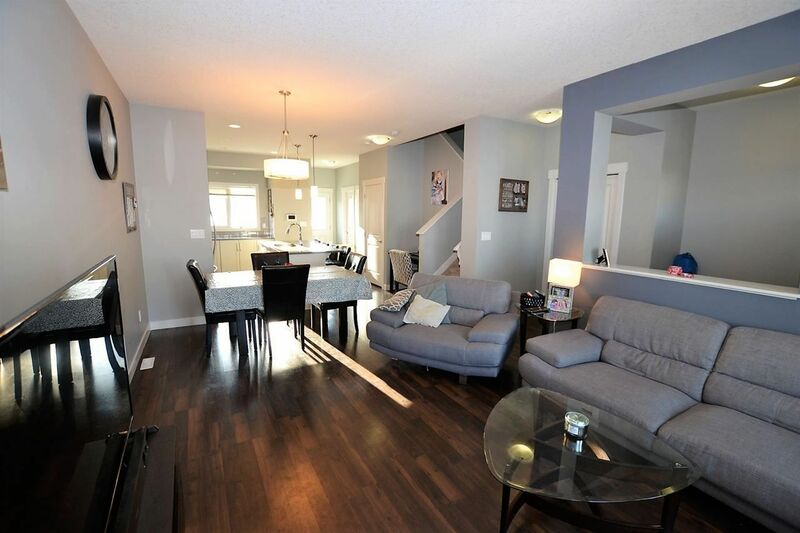 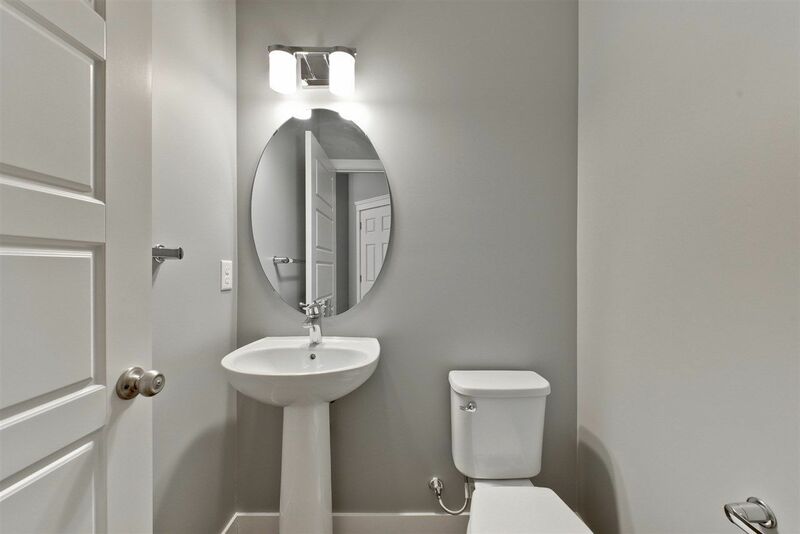 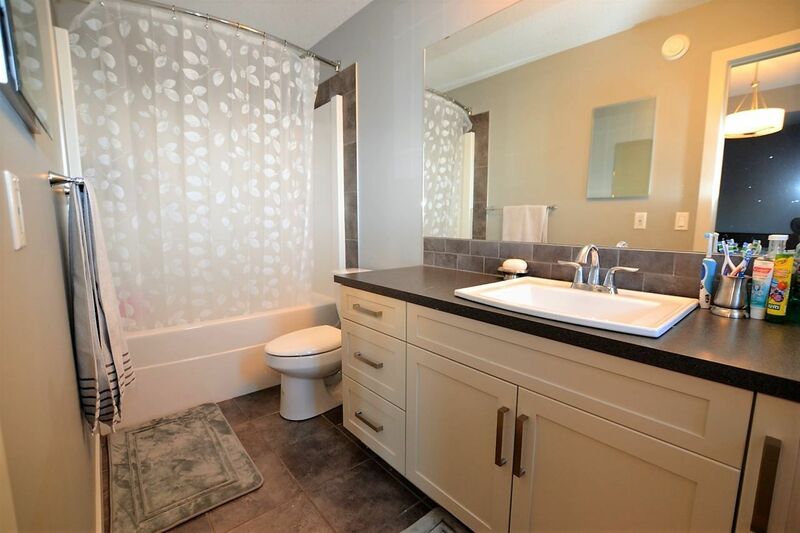 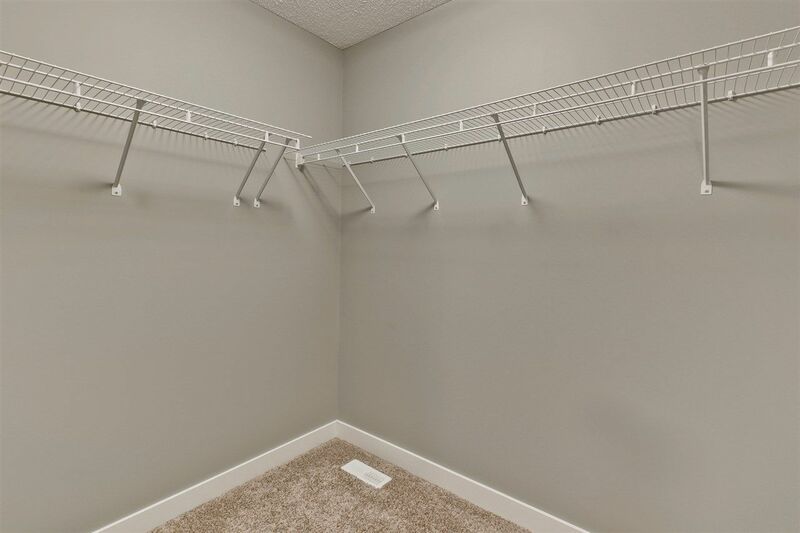 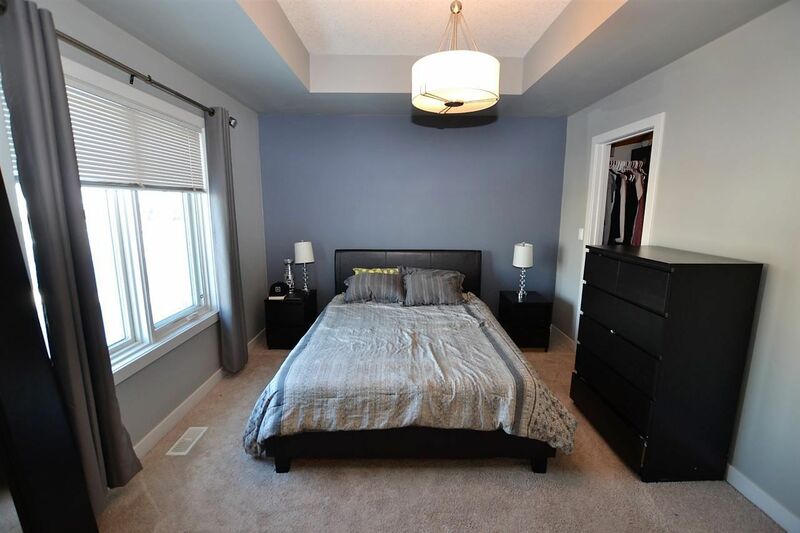 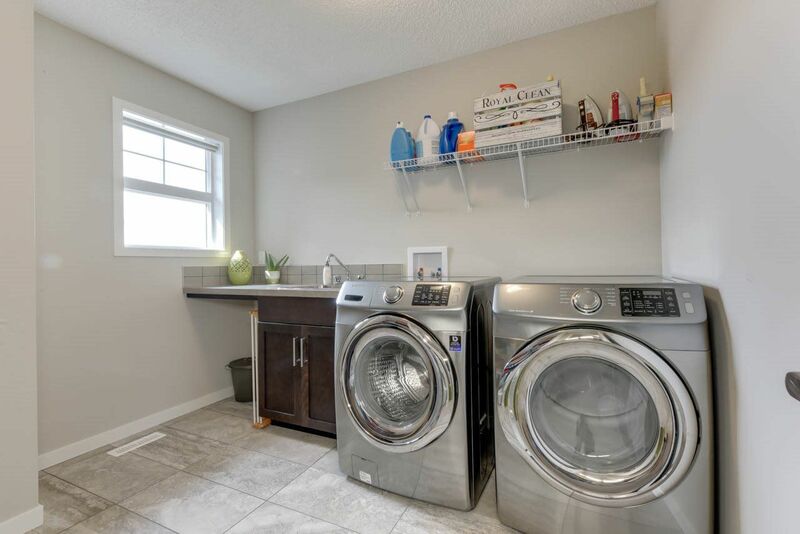 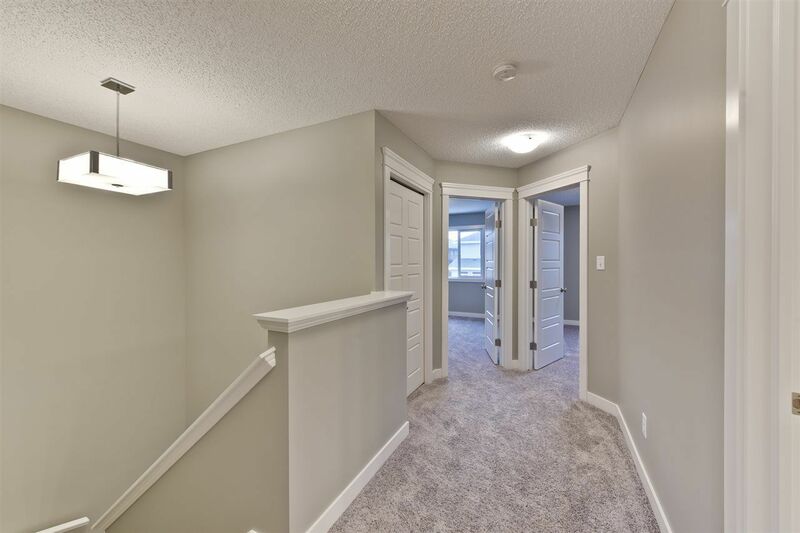 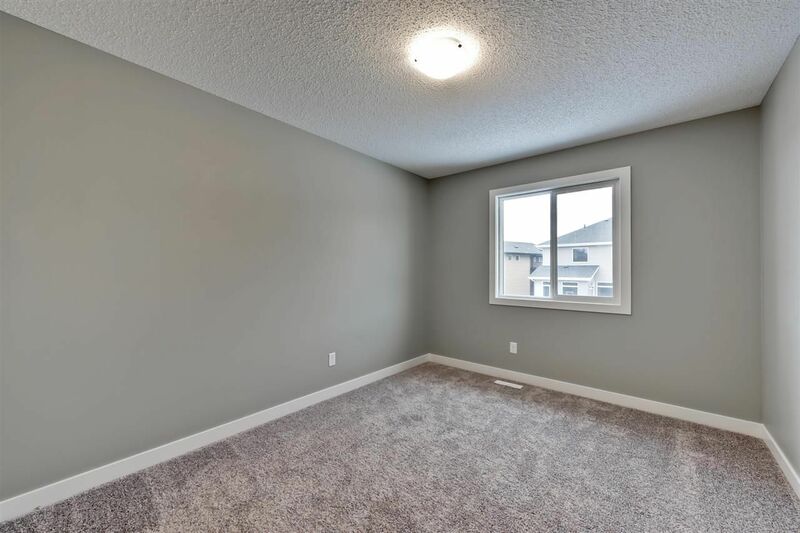 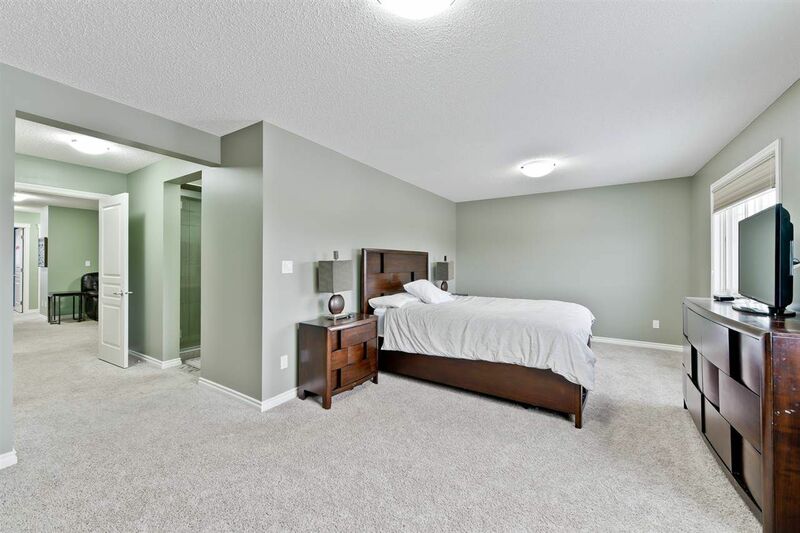 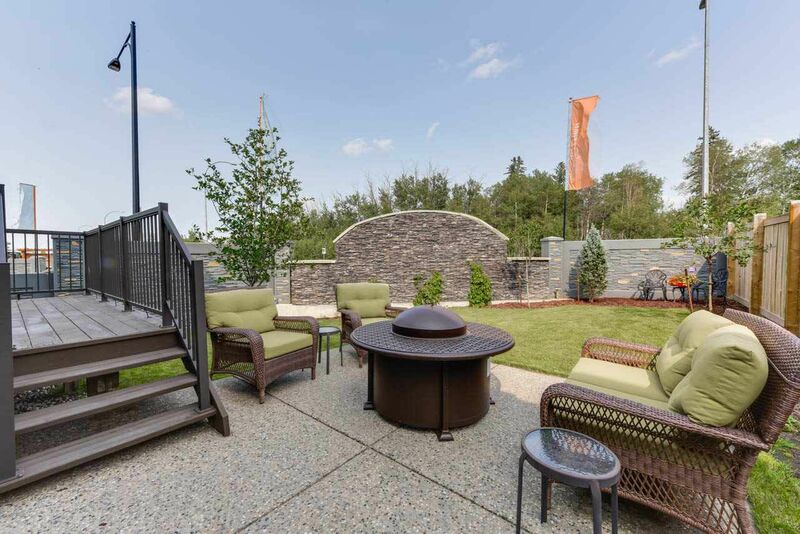 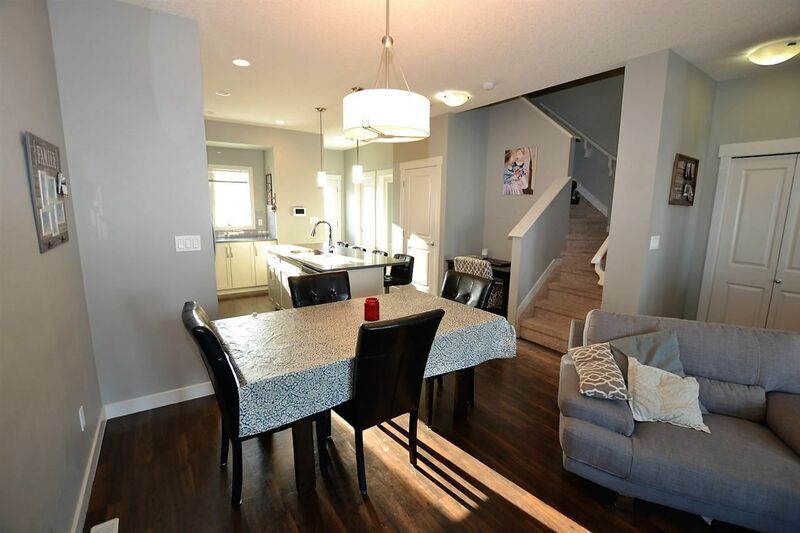 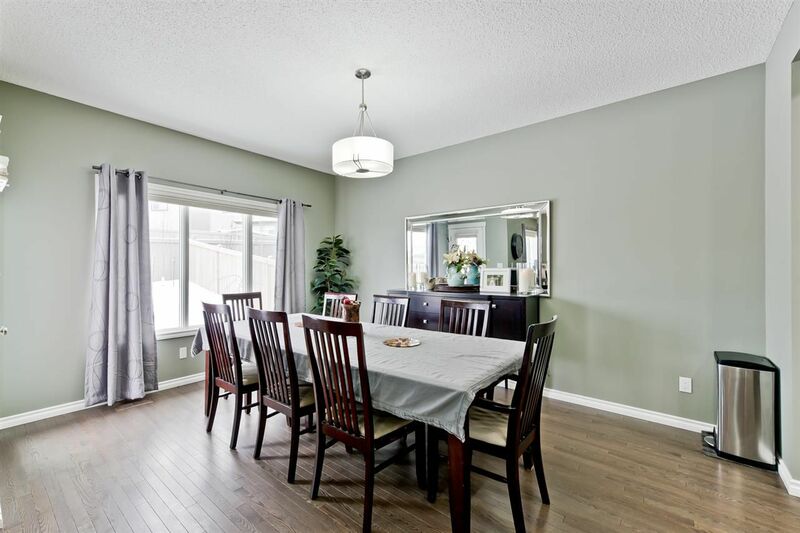 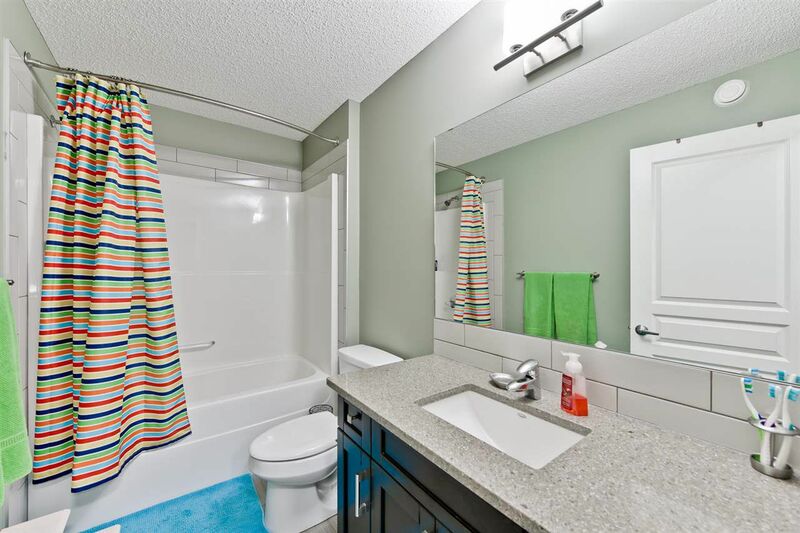 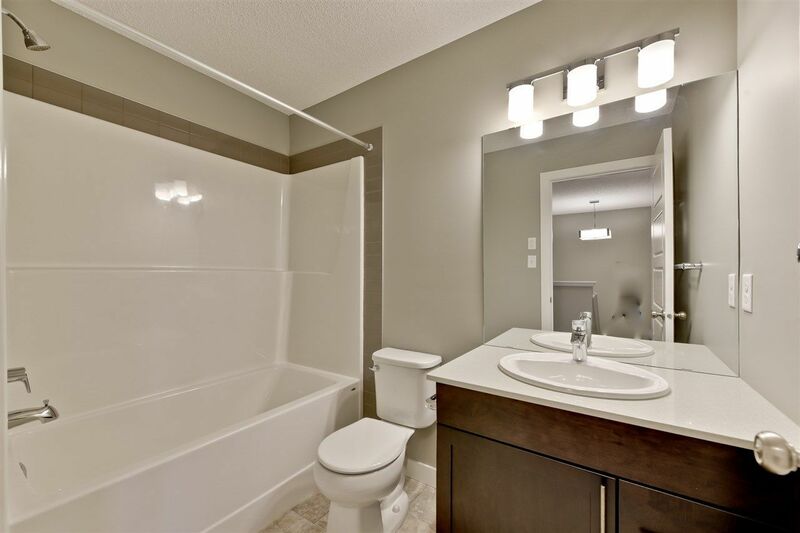 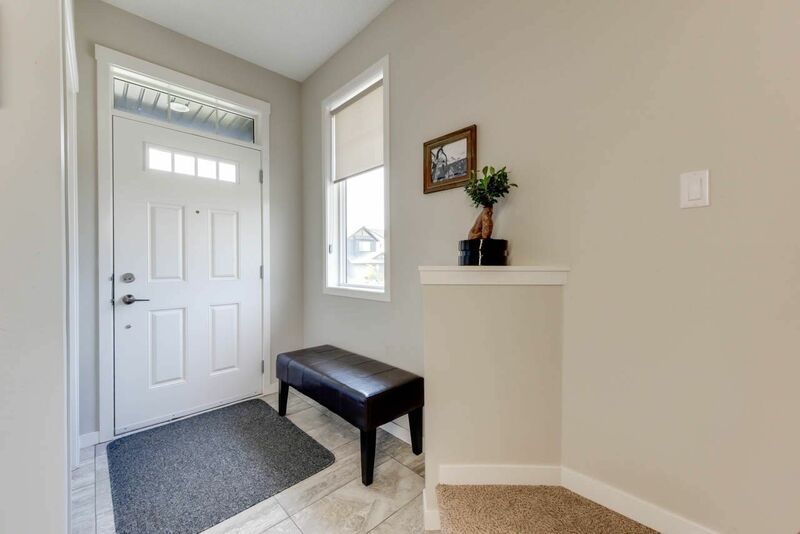 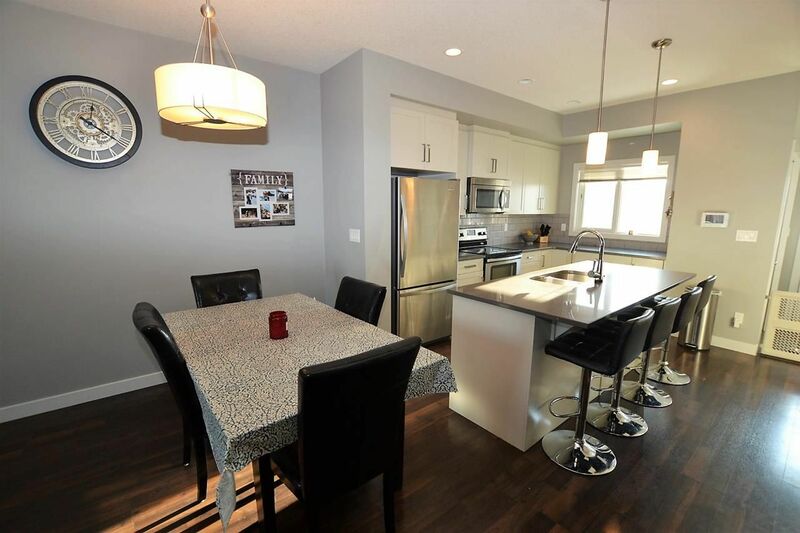 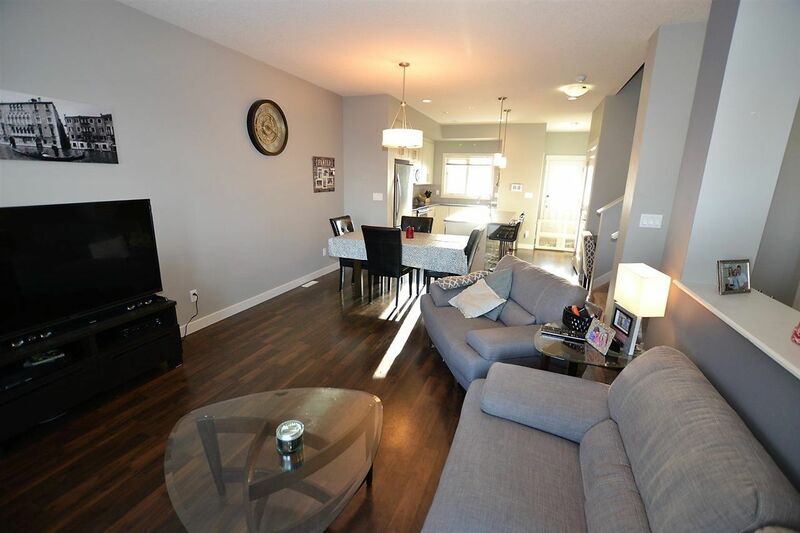 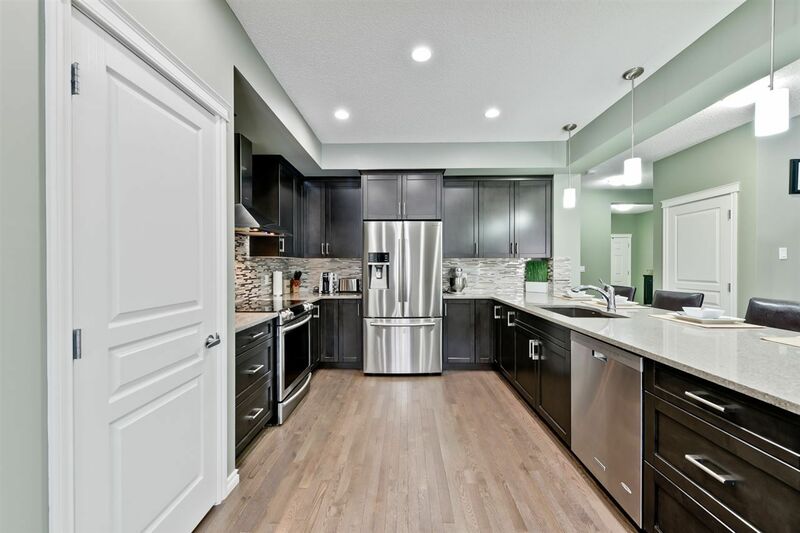 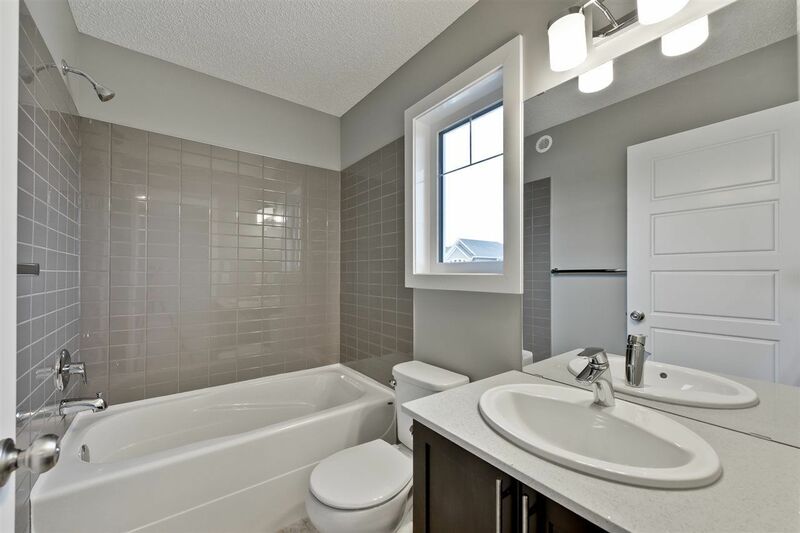 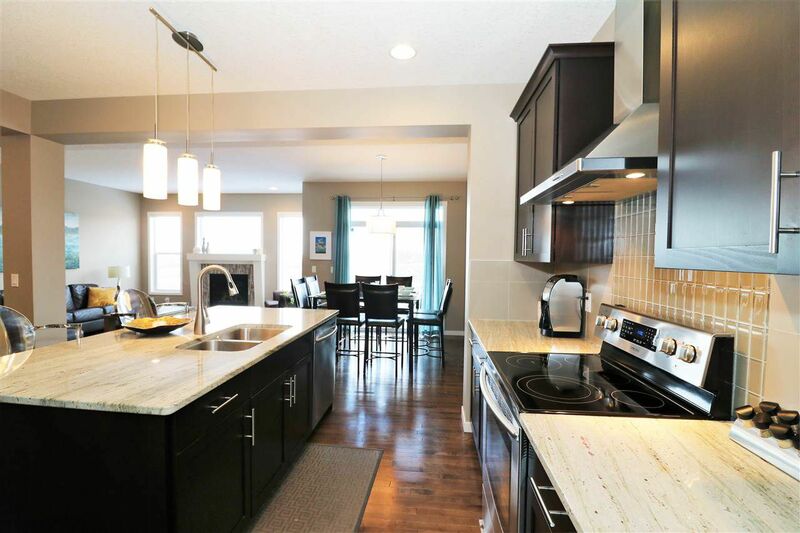 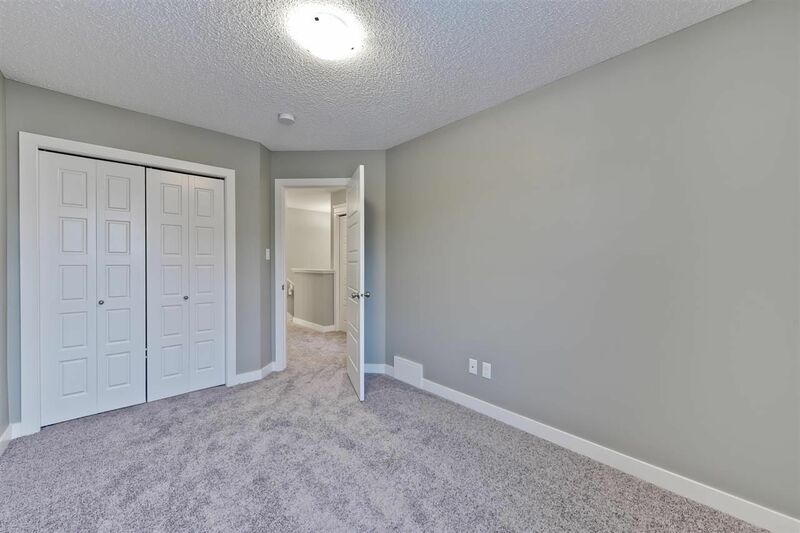 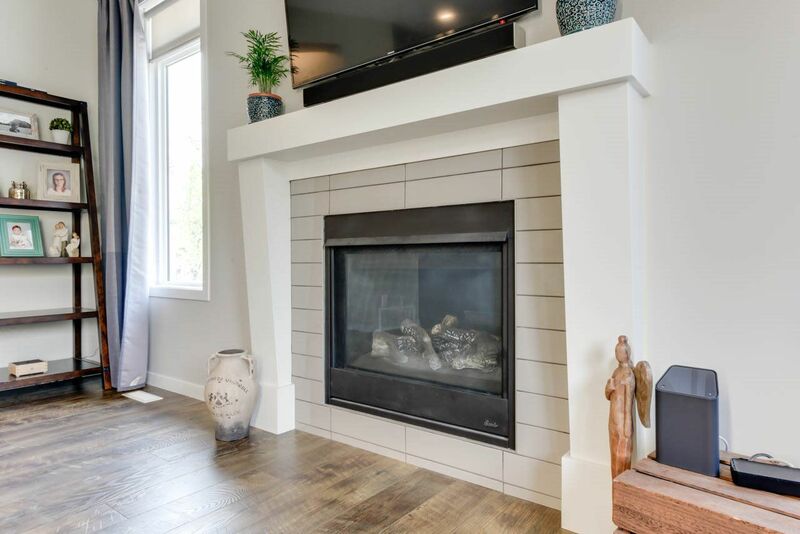 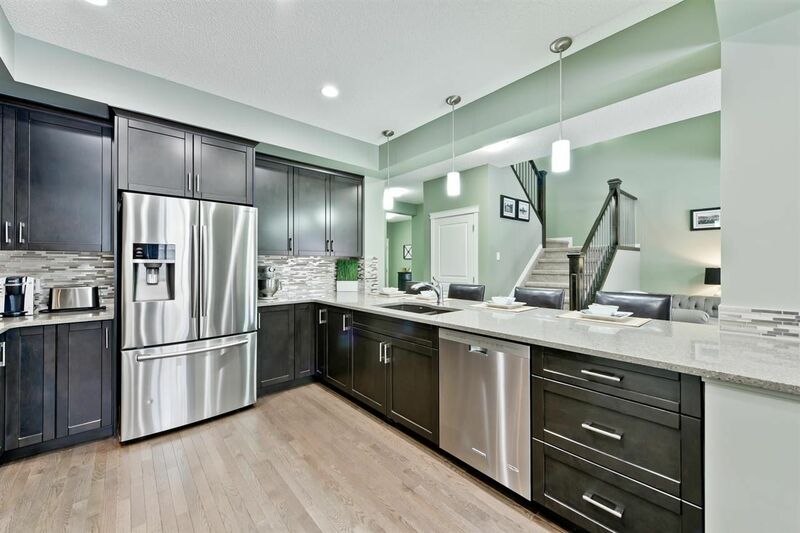 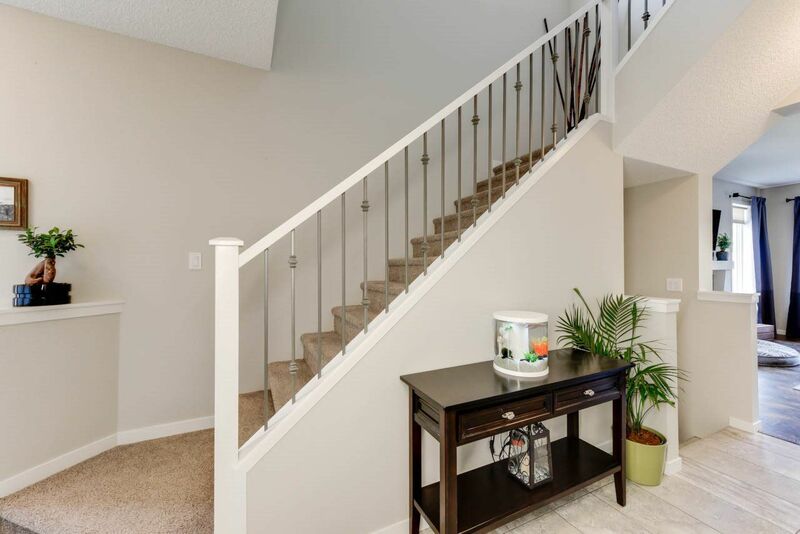 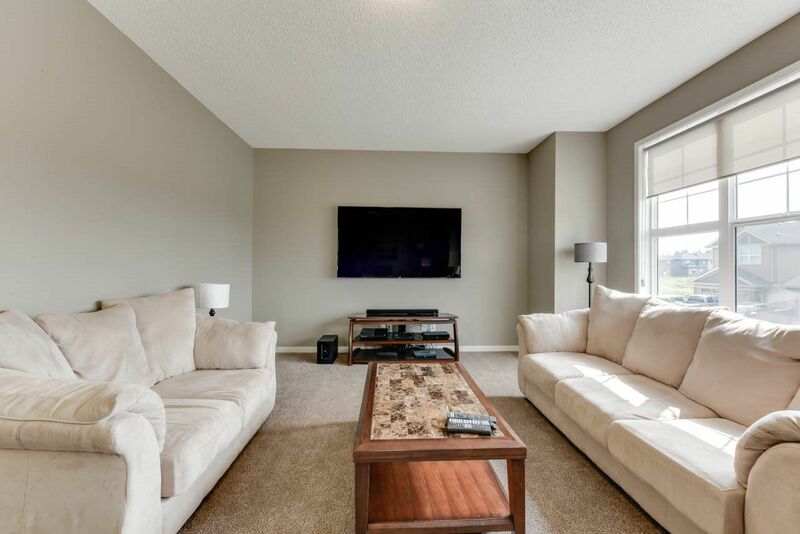 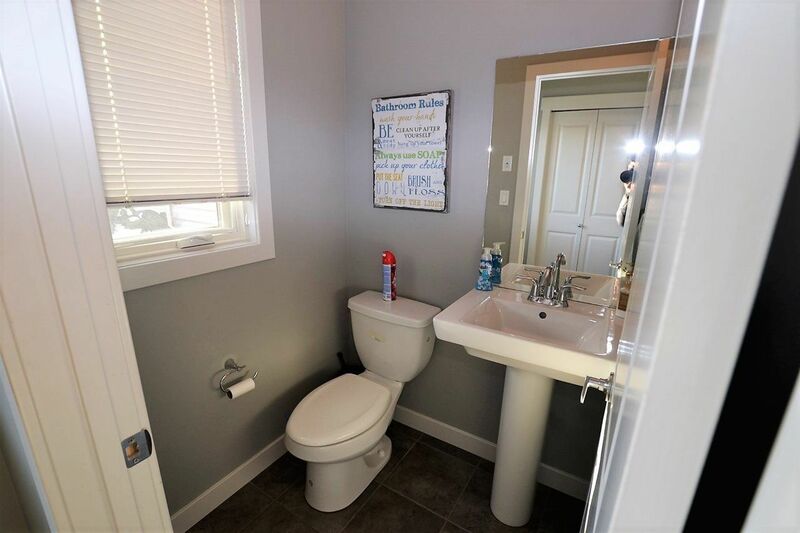 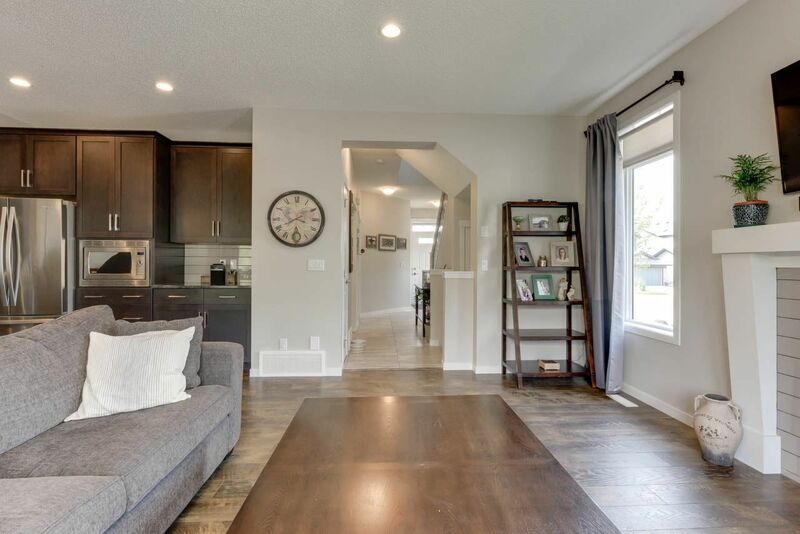 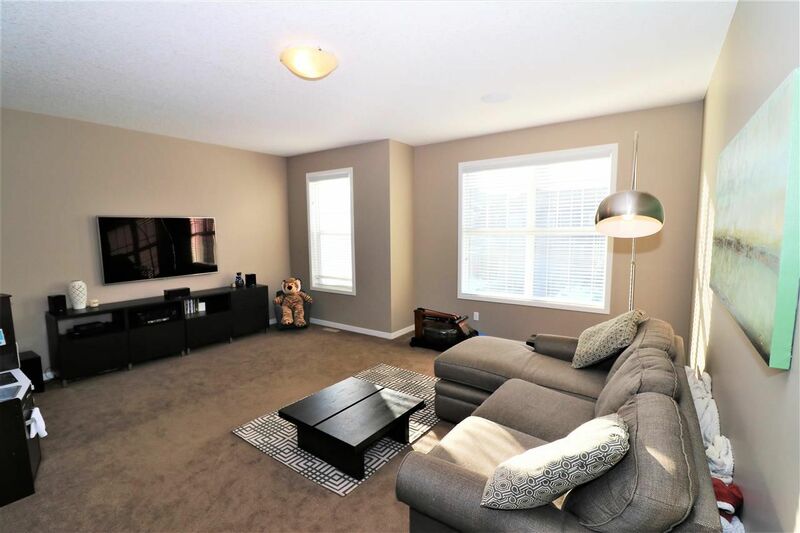 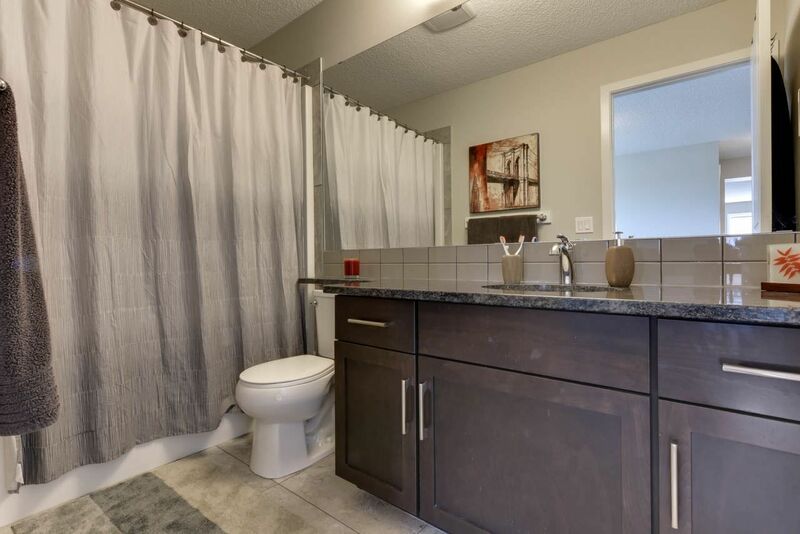 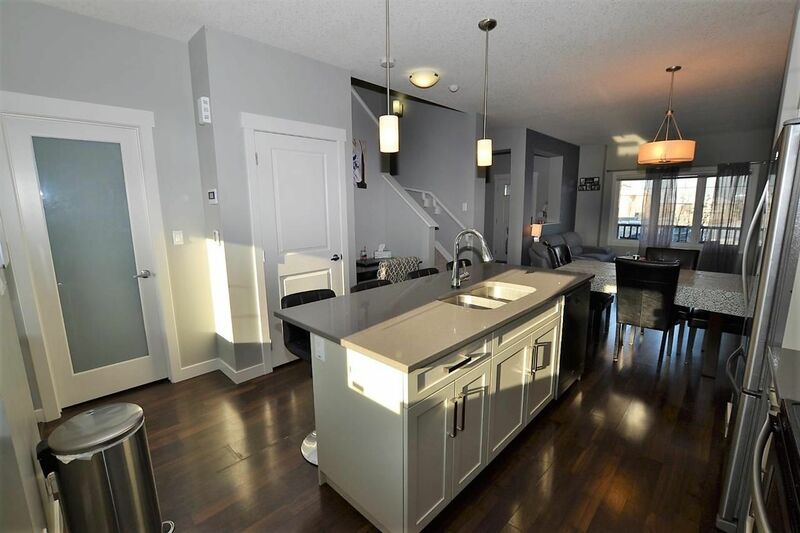 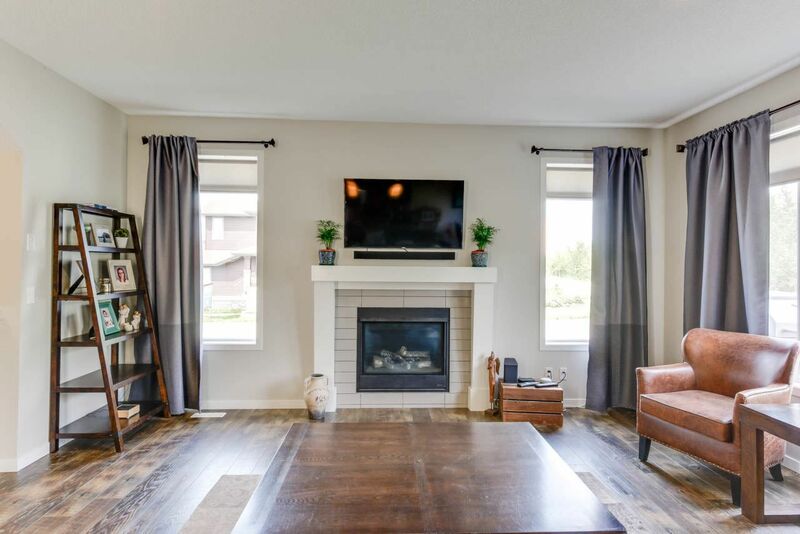 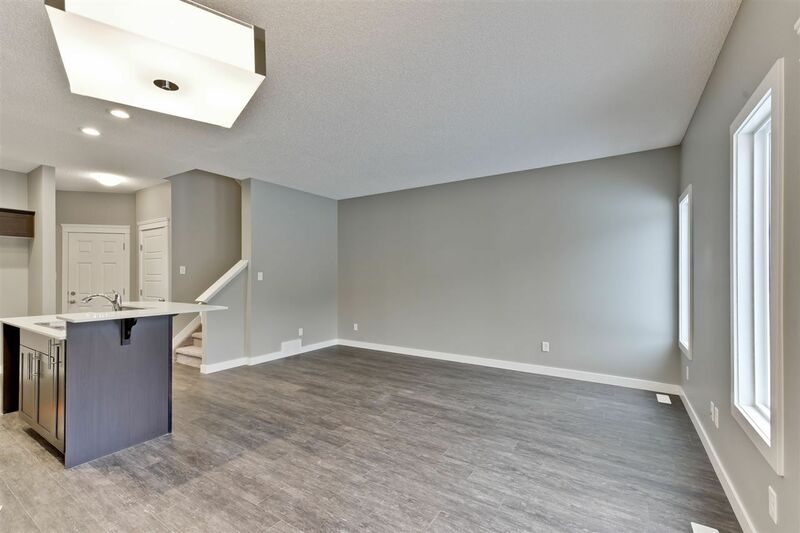 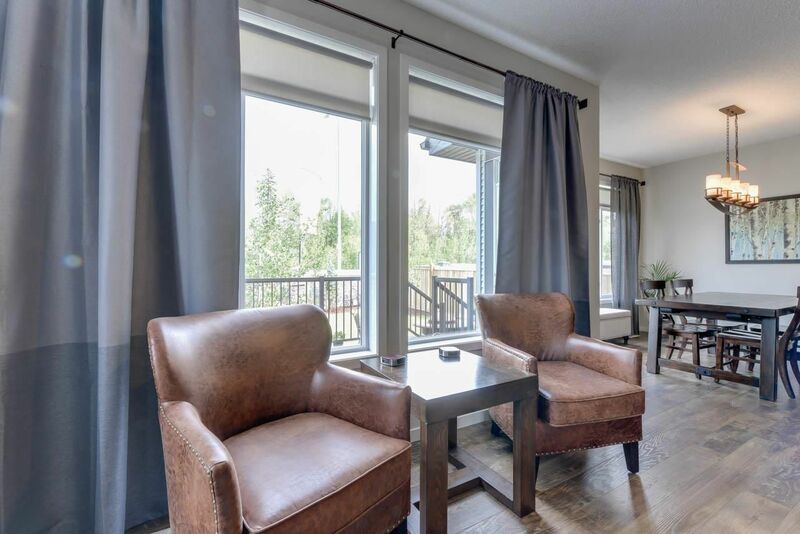 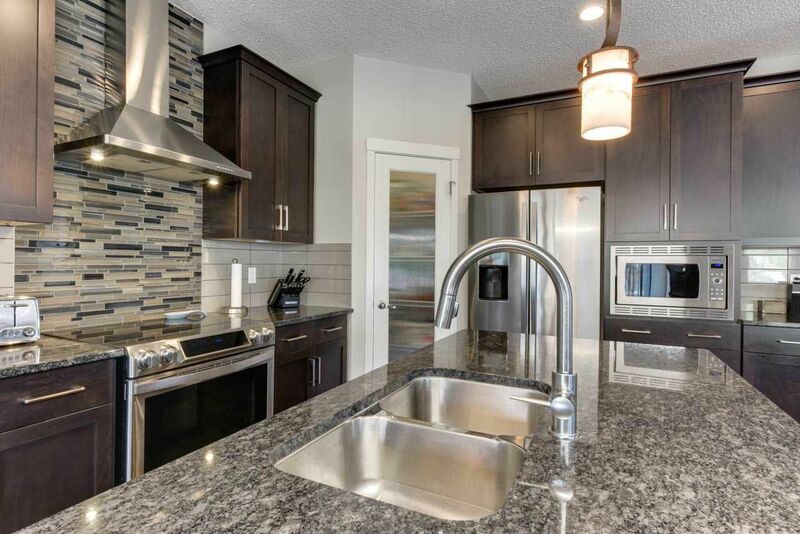 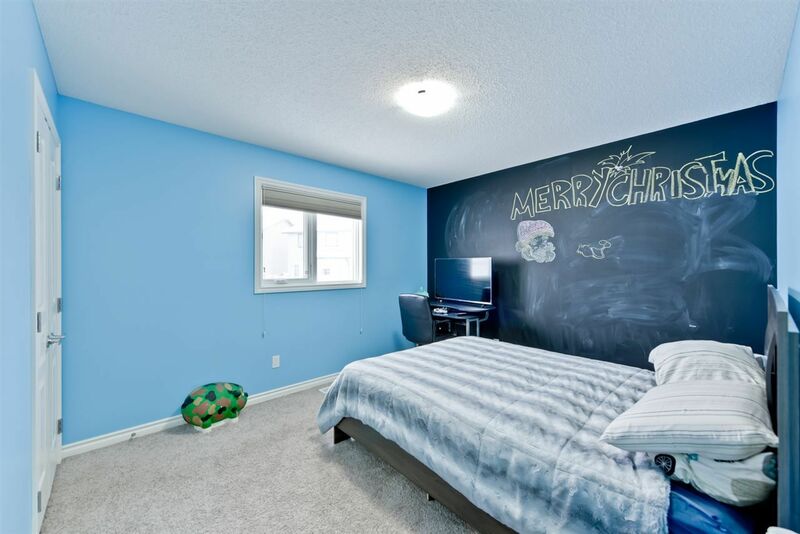 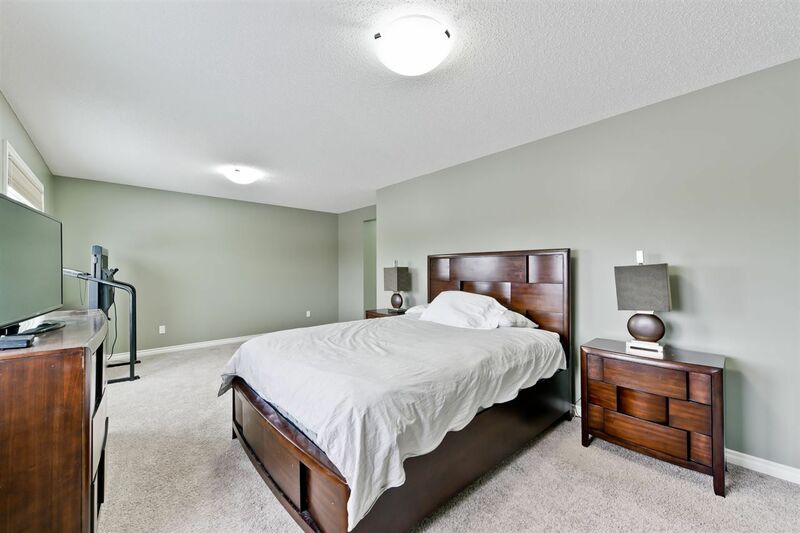 Located in the Big Lake district of northwest Edmonton, a few minutes from St. Albert, west of Starling. 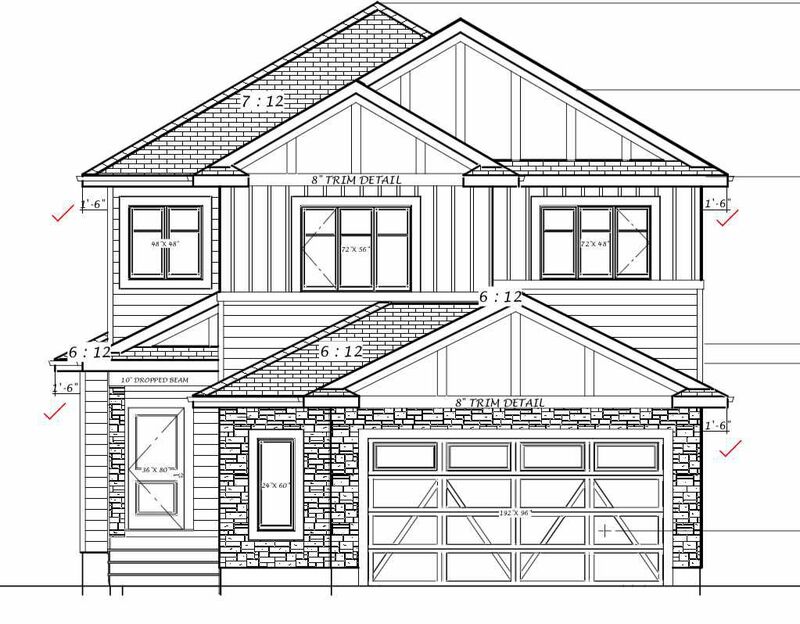 Hawks Ridge runs along 231 Street, the north by Big Lake and Winterburn Road. 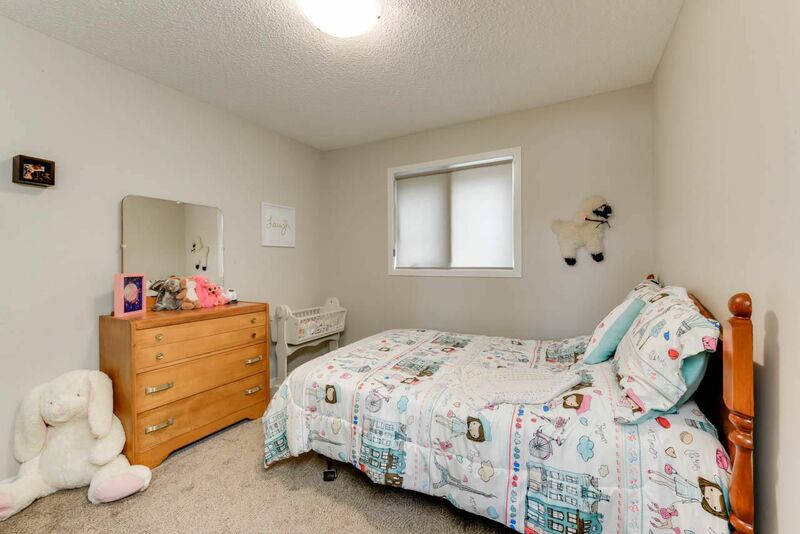 It is located between the twin lakes and the Glendale Golf and Country Club. 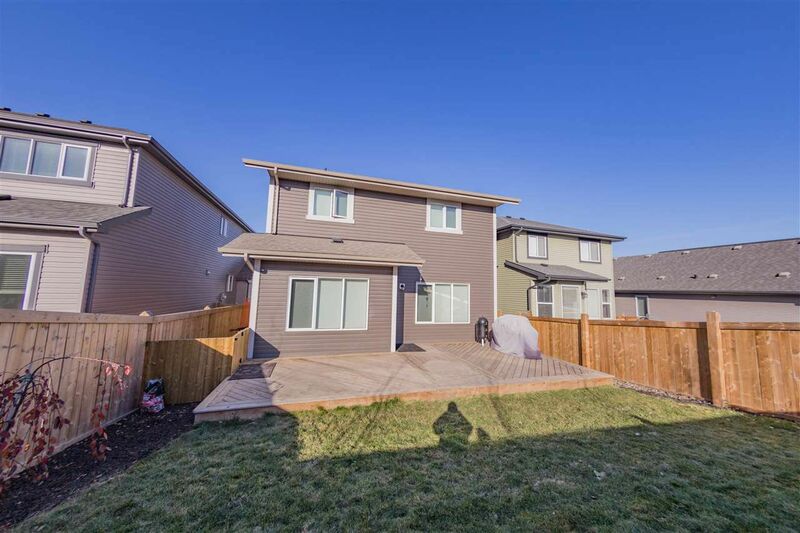 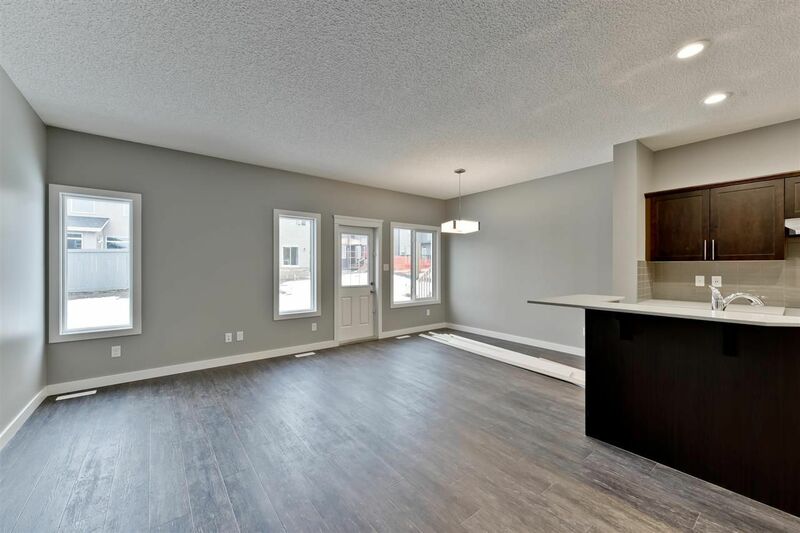 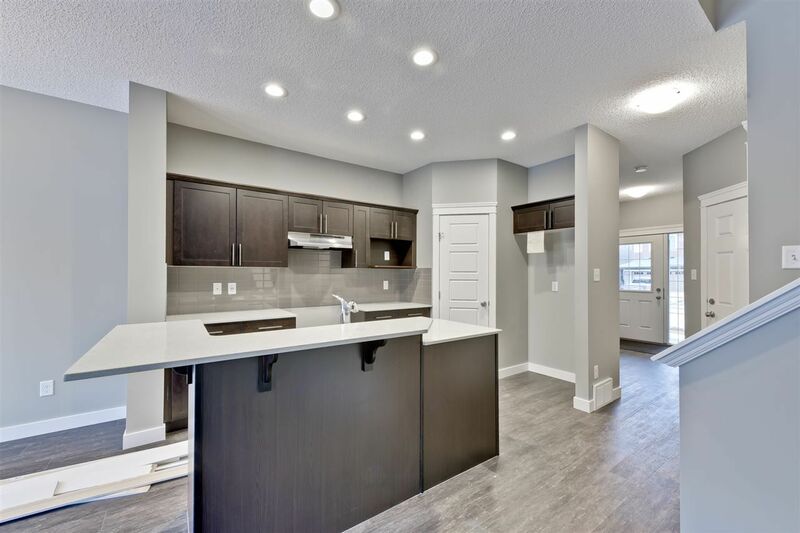 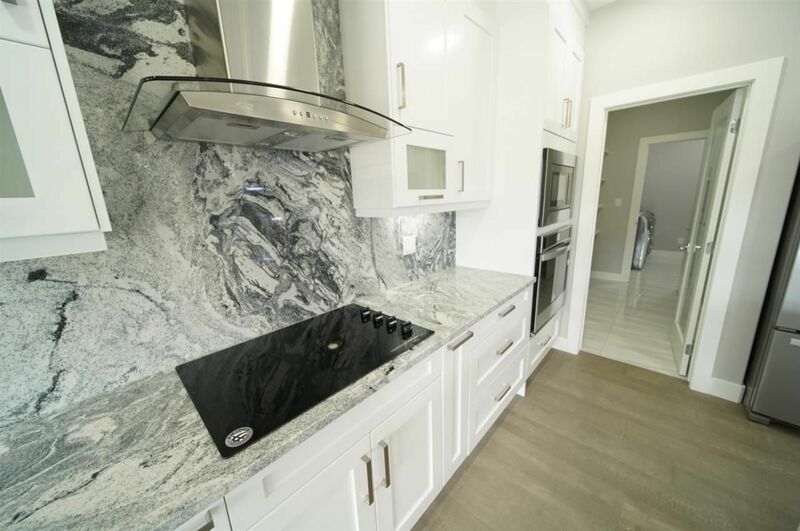 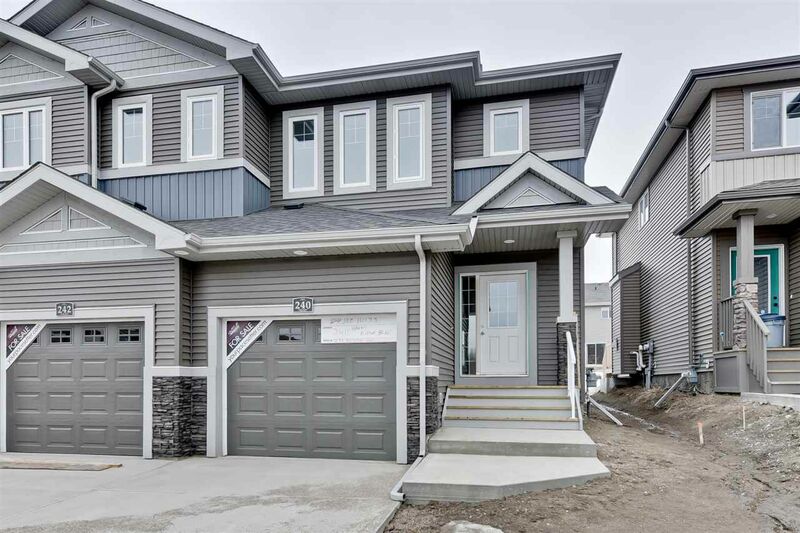 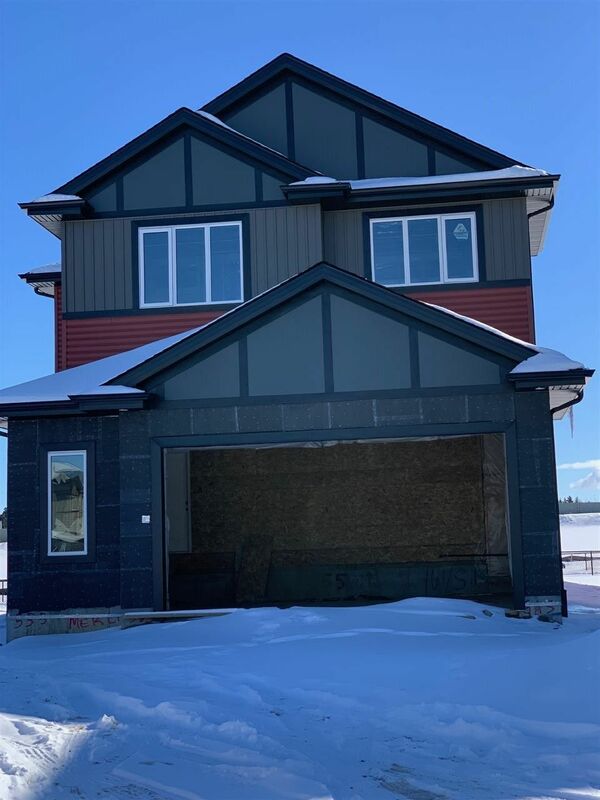 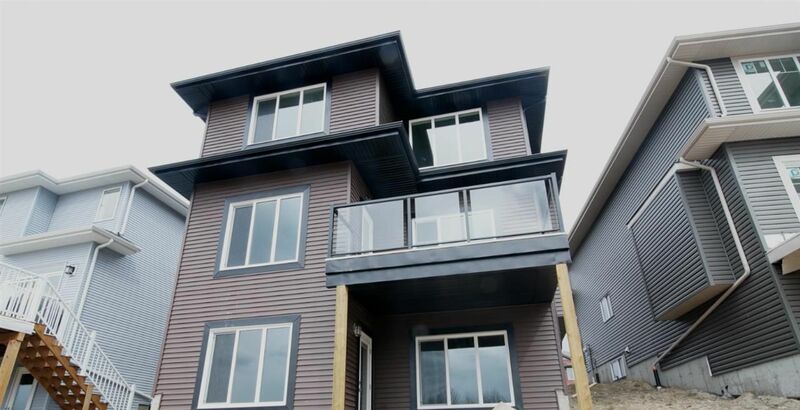 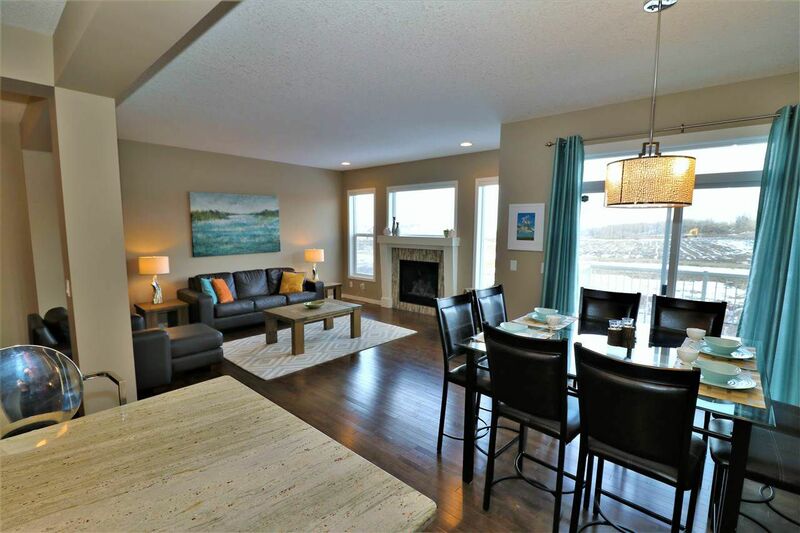 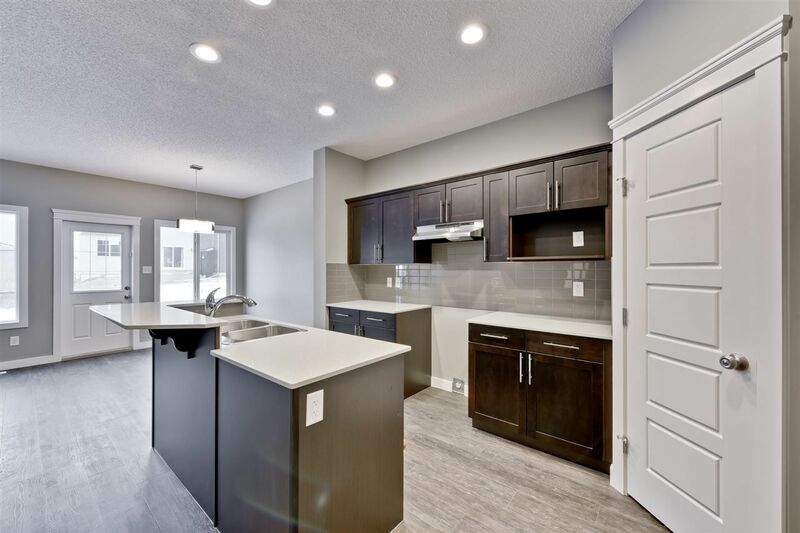 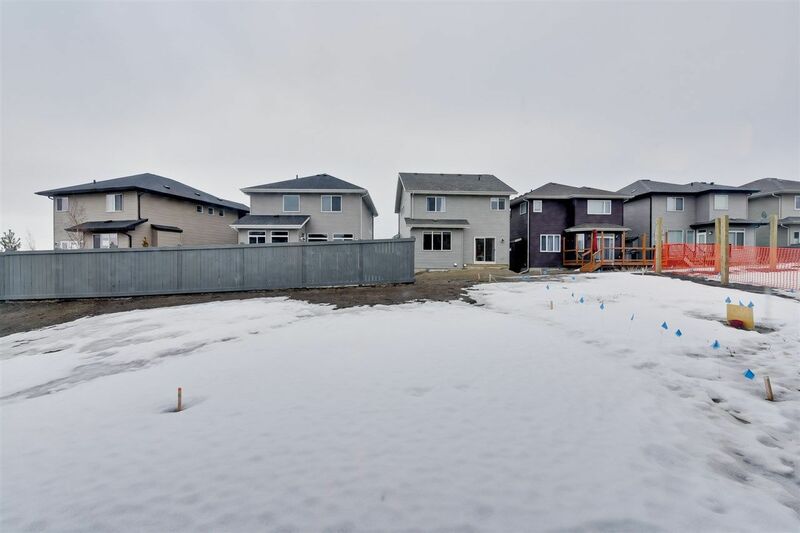 Hawks Ridge real estate development in began in 2012 and are moving up houses with a few new duplexes. 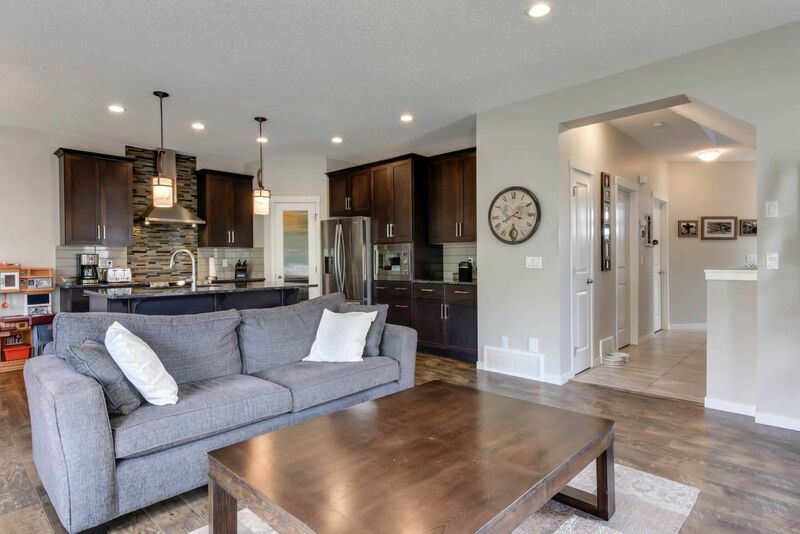 Builders for the Hawk Ridge community include Kirkland Homes, Montorio Homes, Akash Homes, Hopewell, and Morrison Homes.